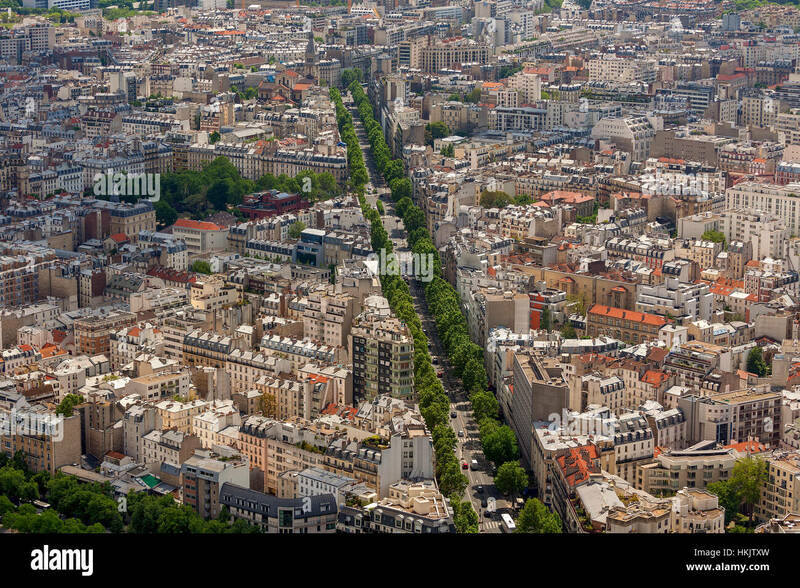 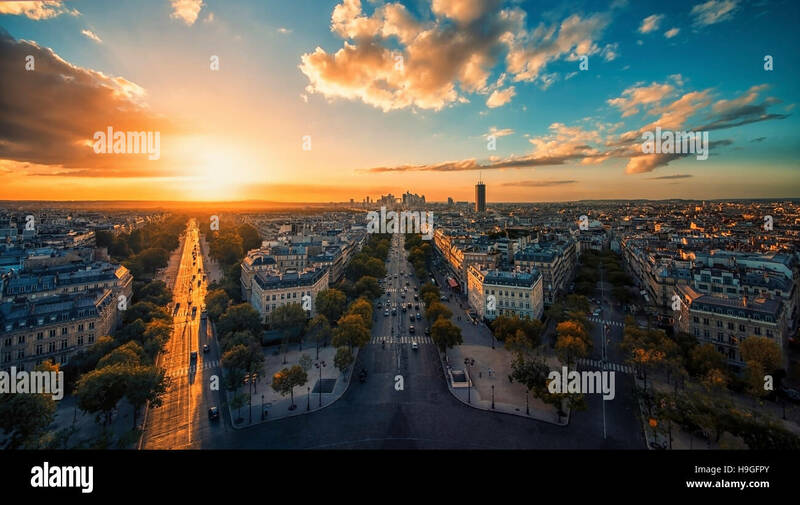 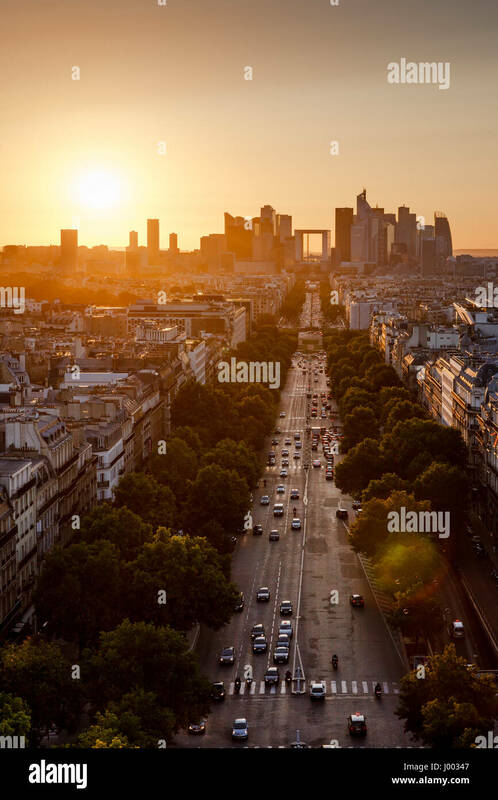 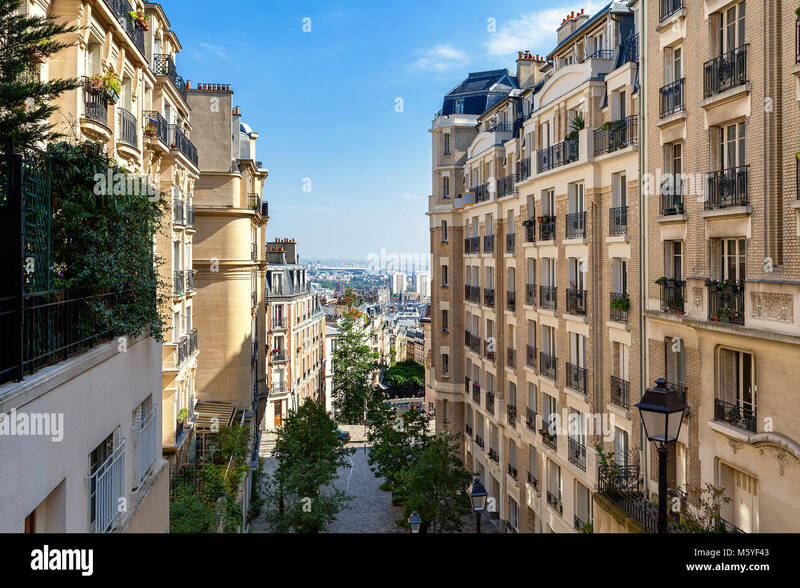 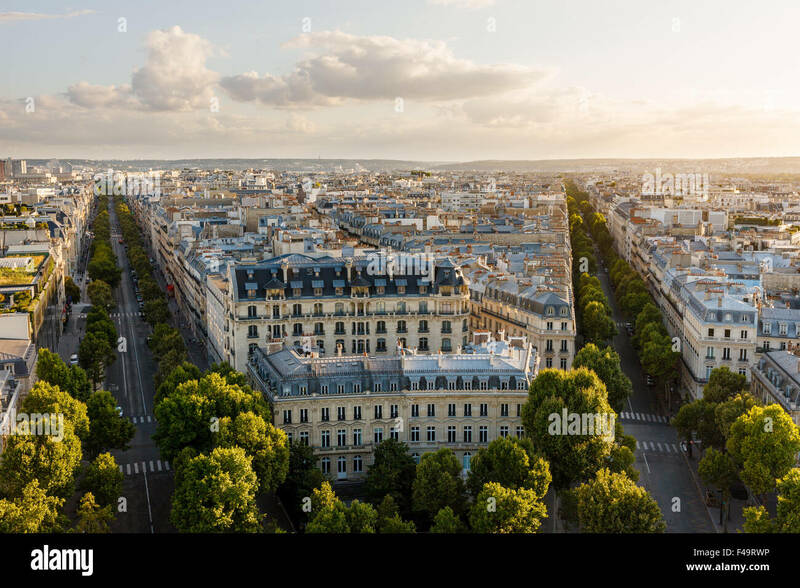 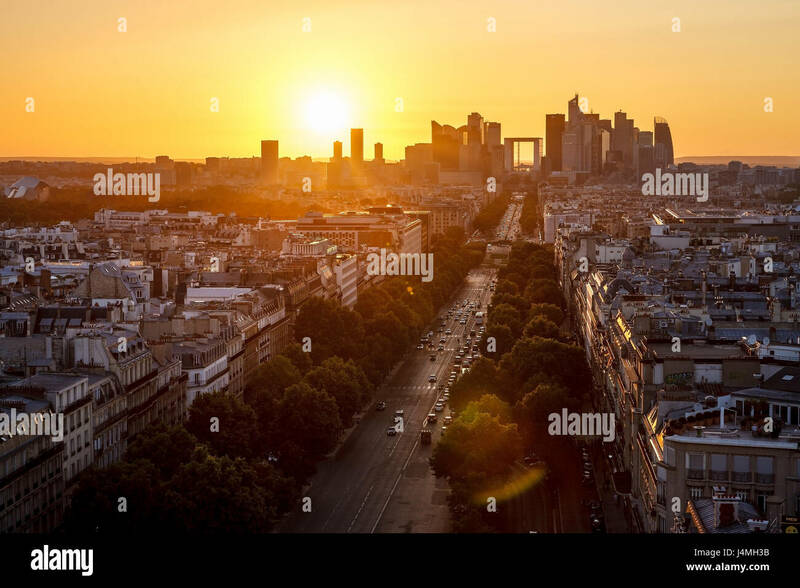 Buildings, streets and boulevards as seen from above in Paris, France. 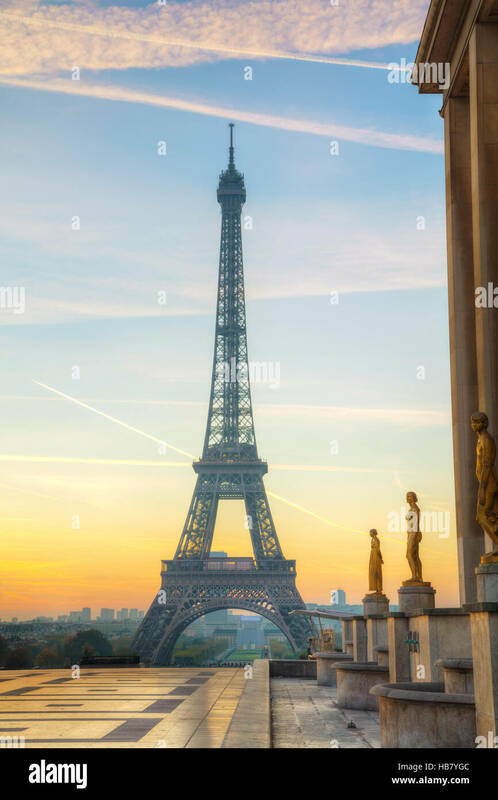 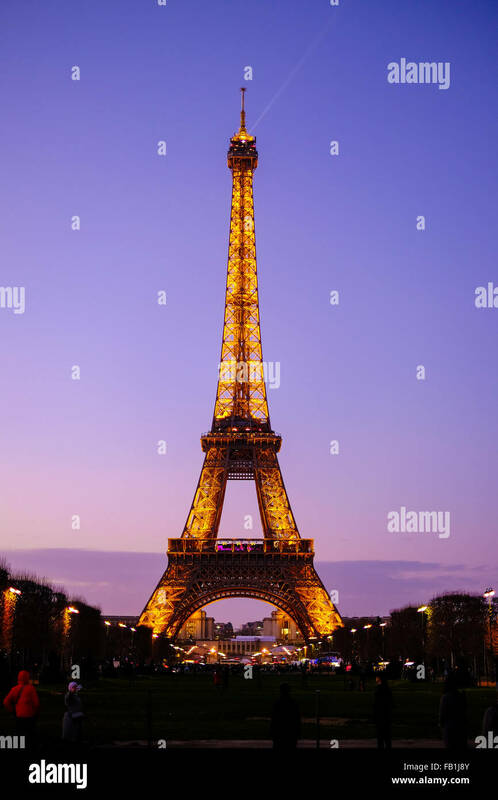 Eiffel Tower at Sunset in Paris, France just after the lights come on. 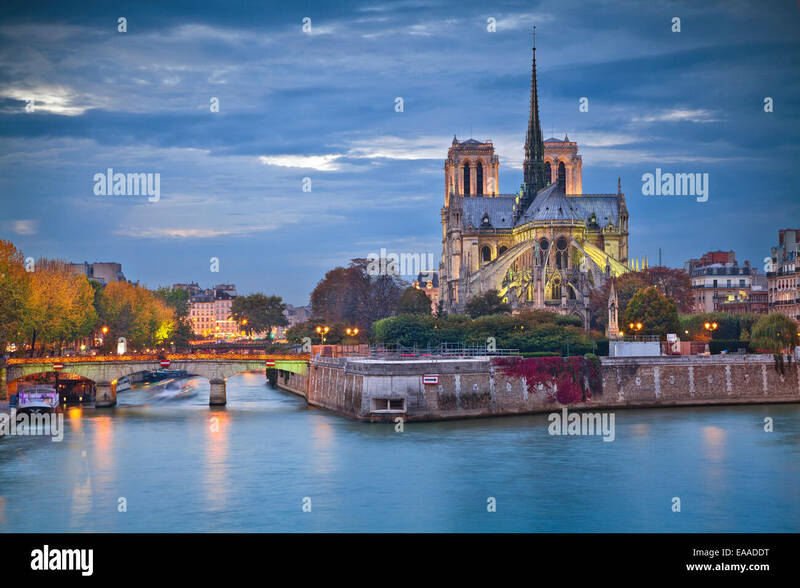 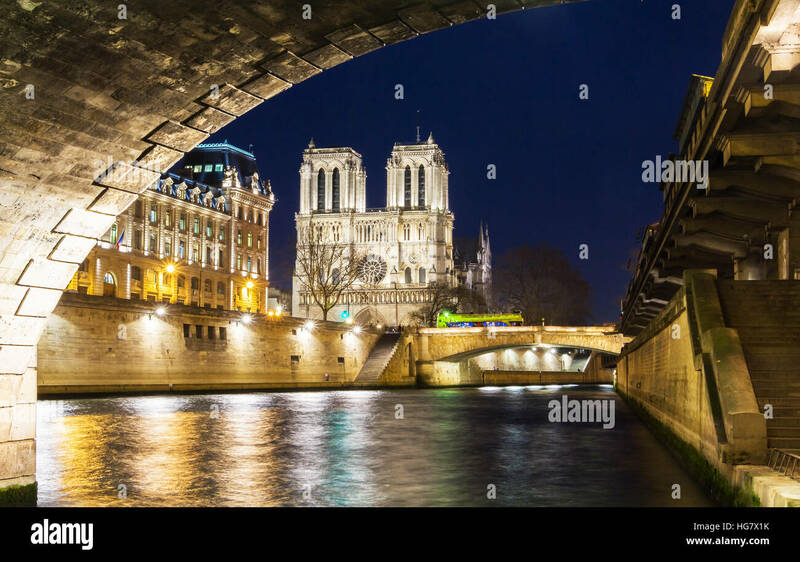 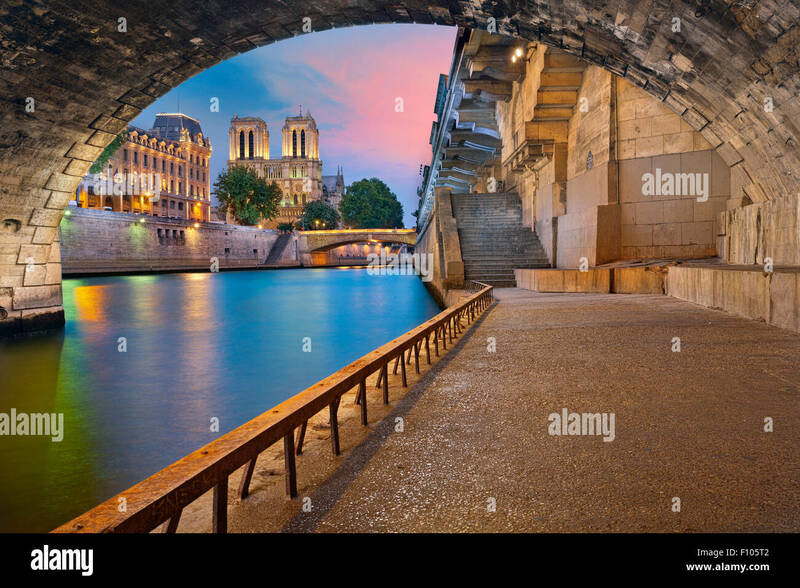 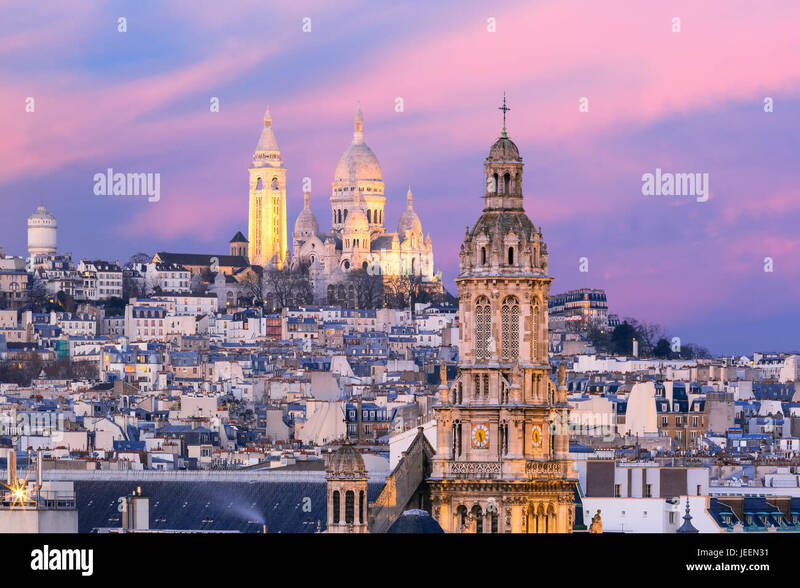 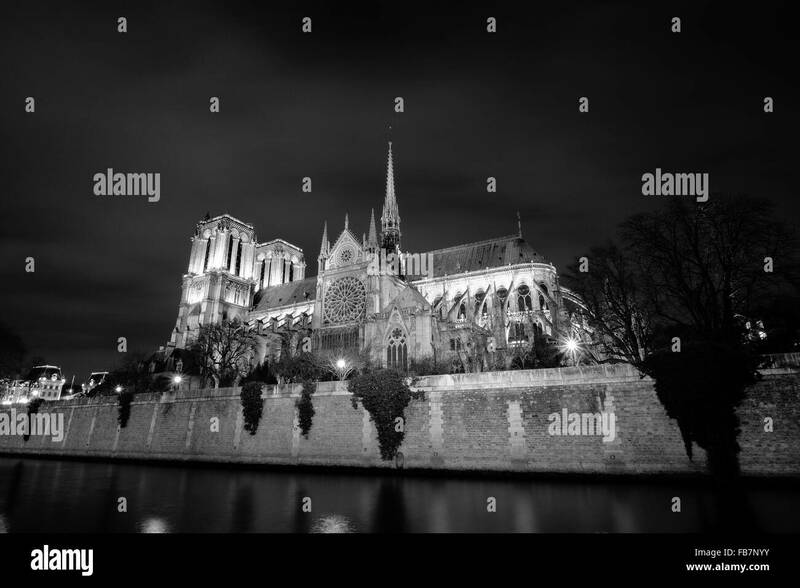 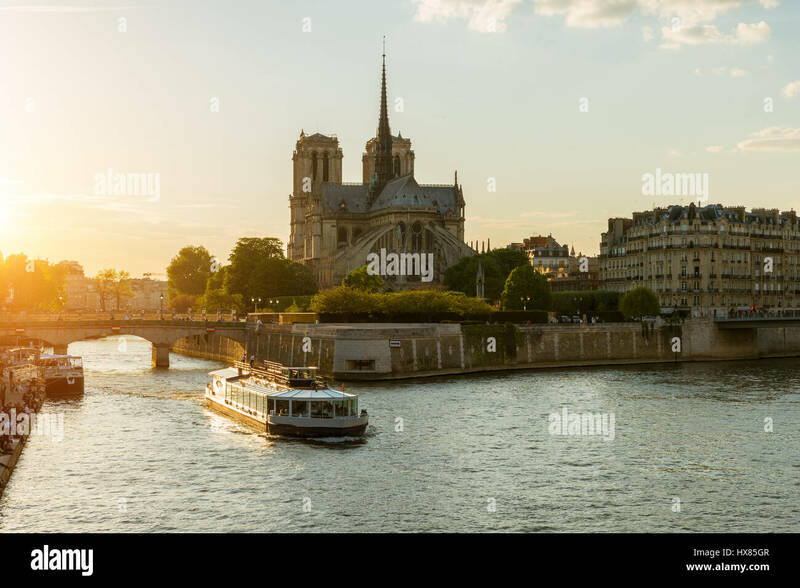 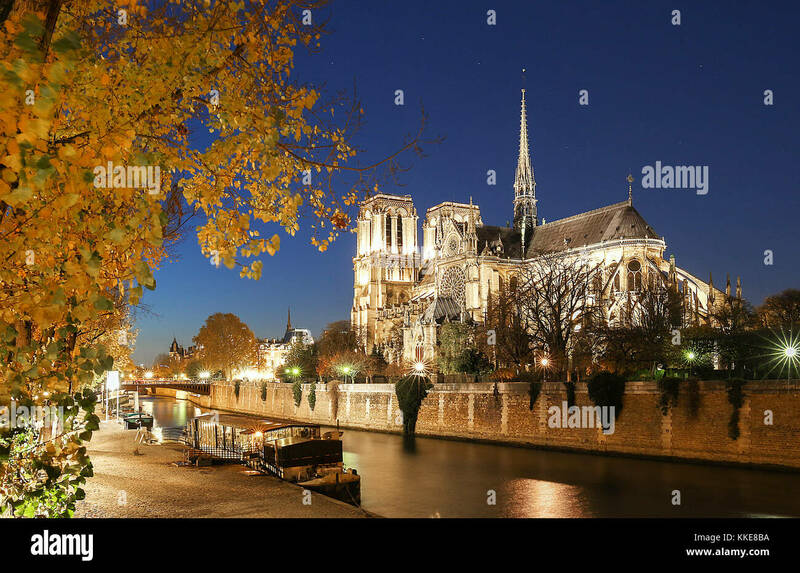 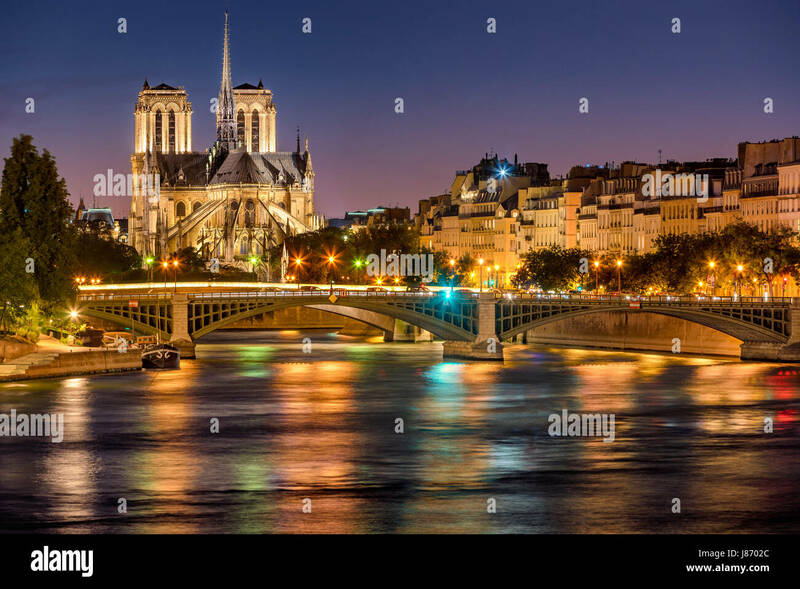 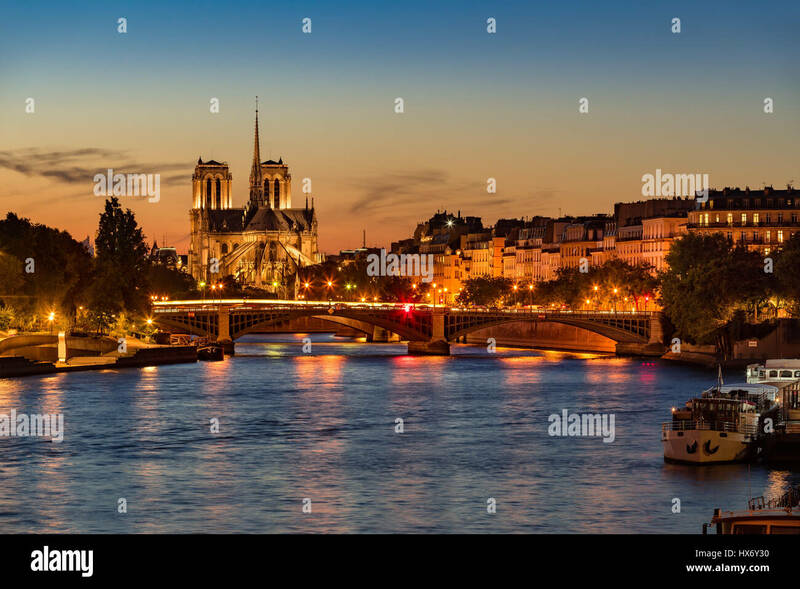 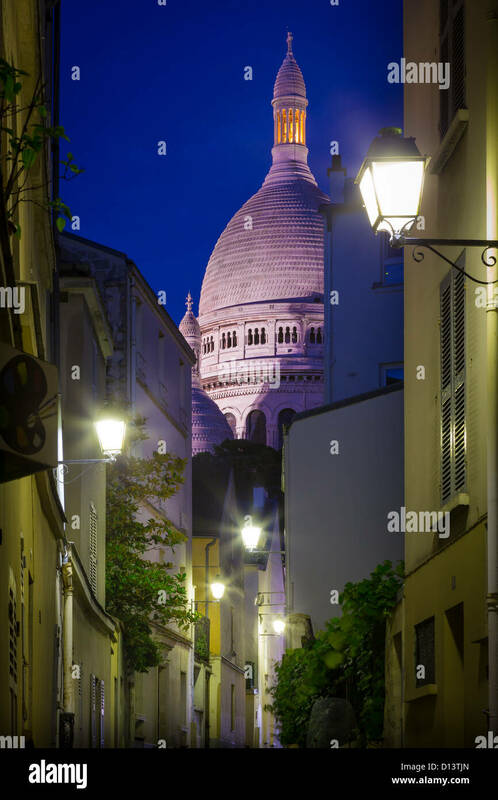 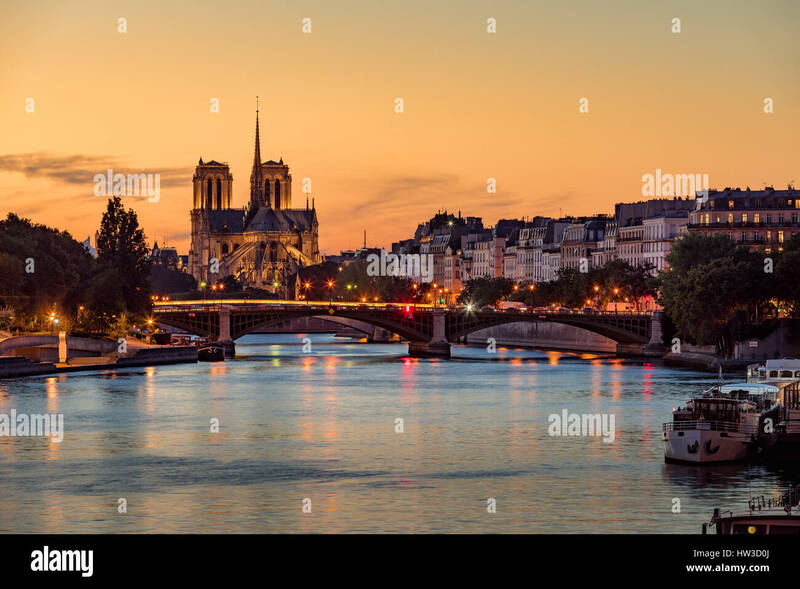 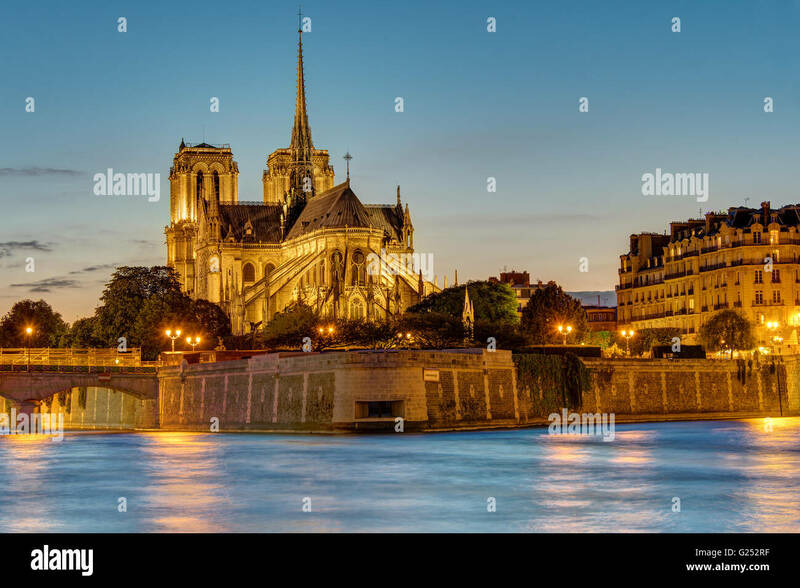 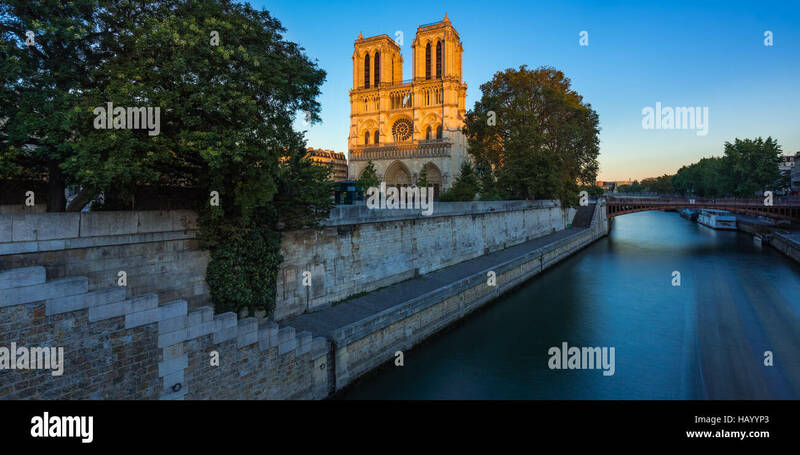 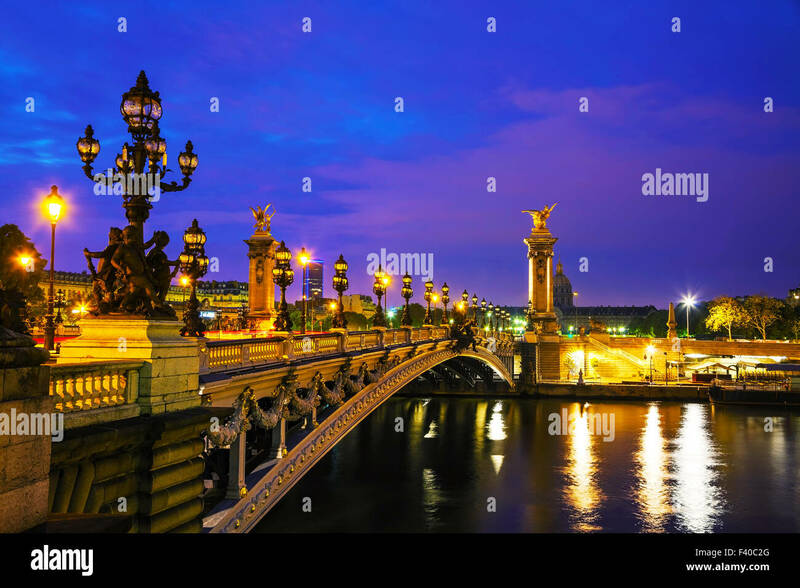 A beautiful night scene of Cathedral Notre Dame along the Seine in Paris France. 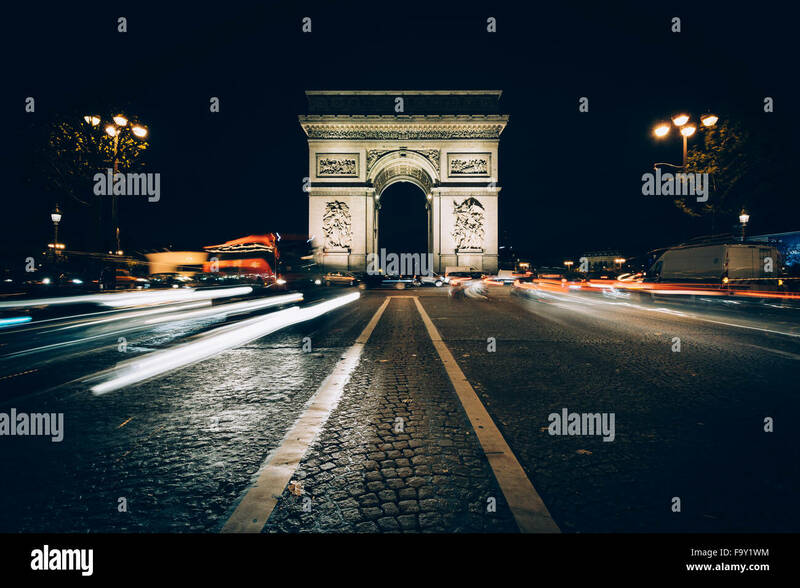 Traffic on Avenue des Champs-Élysées and the Arc de Triomphe at night in Paris, France. 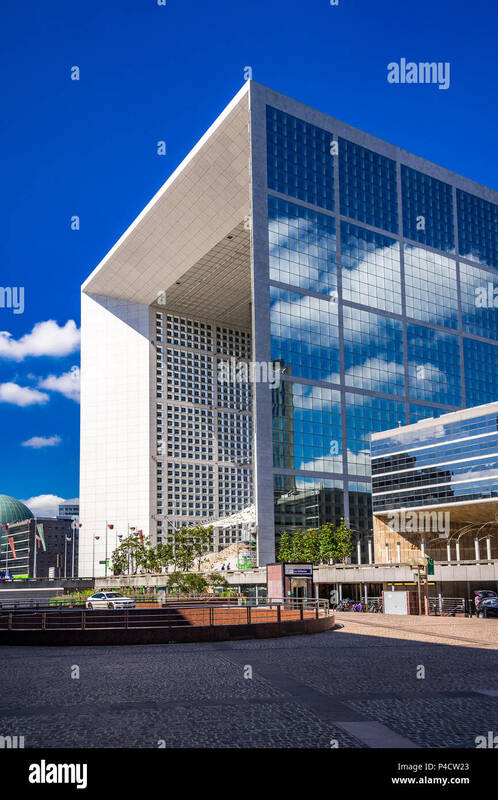 The strange yet wonderful La Defense area in Paris, France that houses an open-air museum. 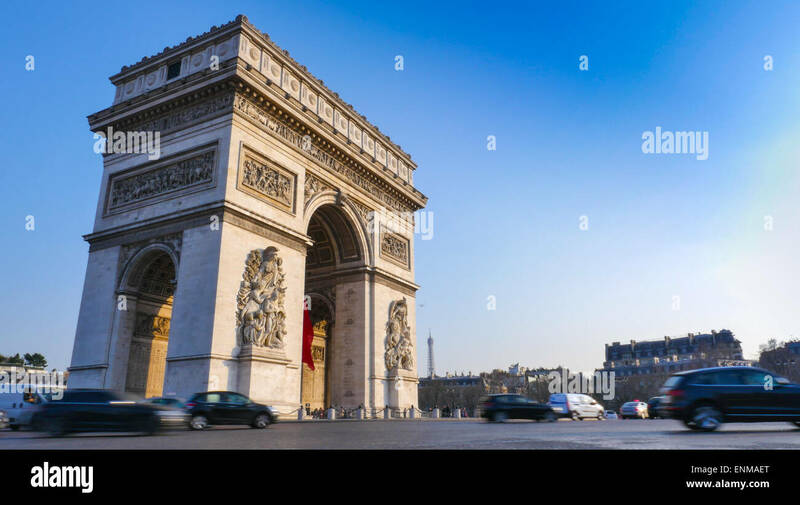 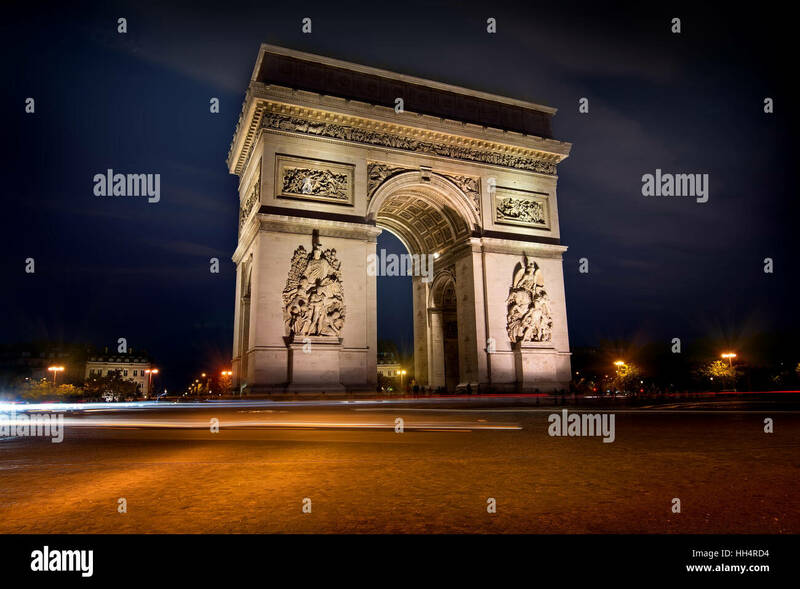 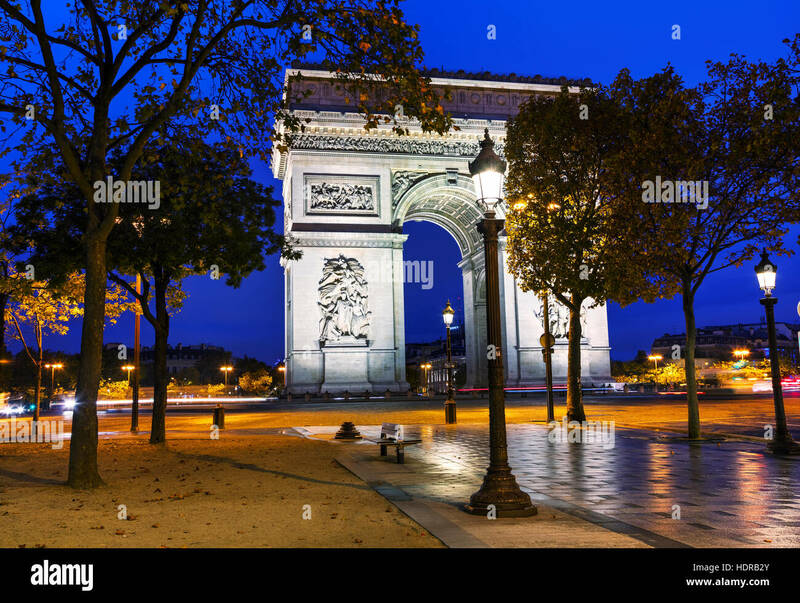 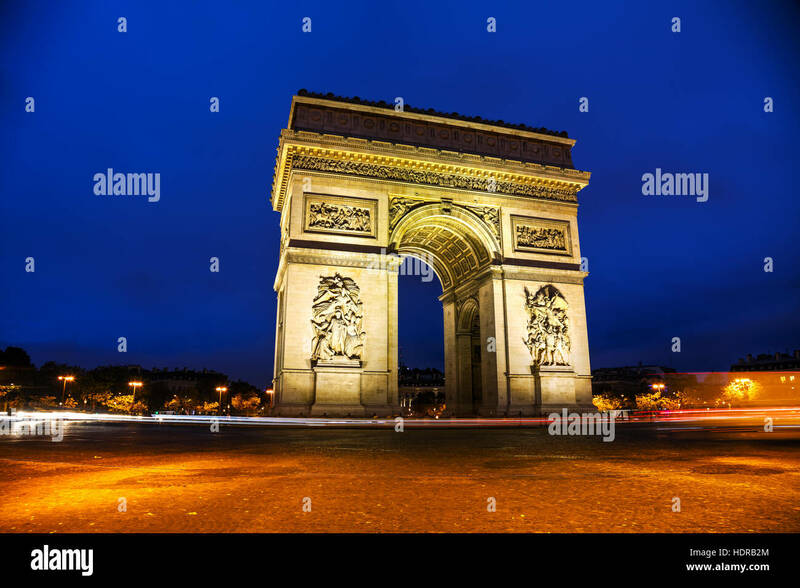 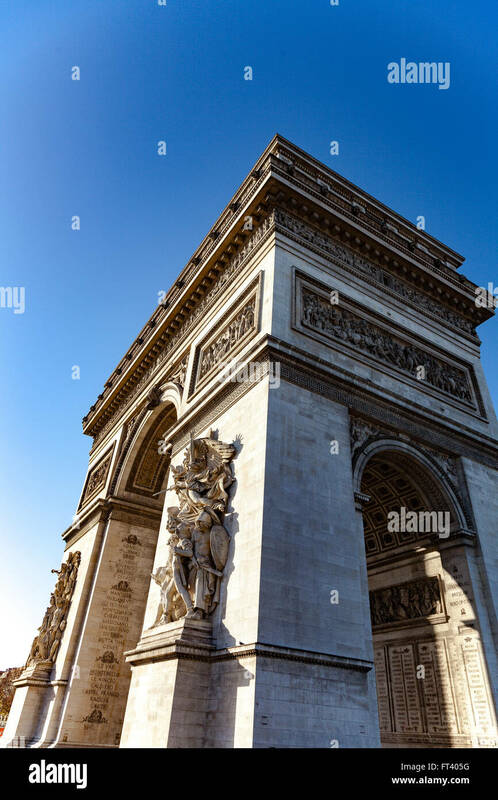 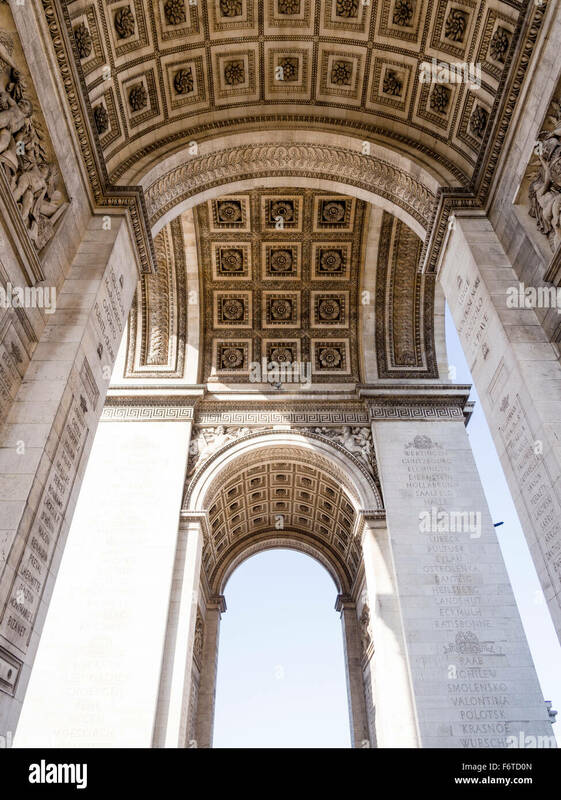 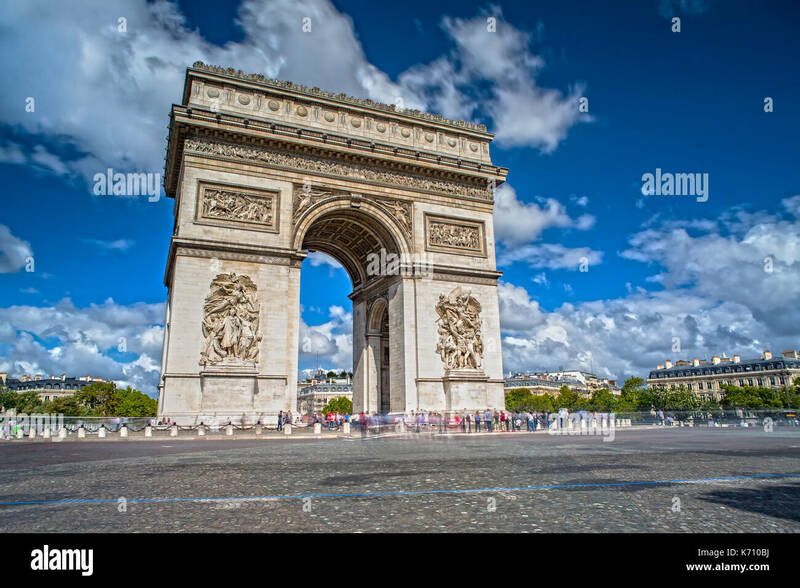 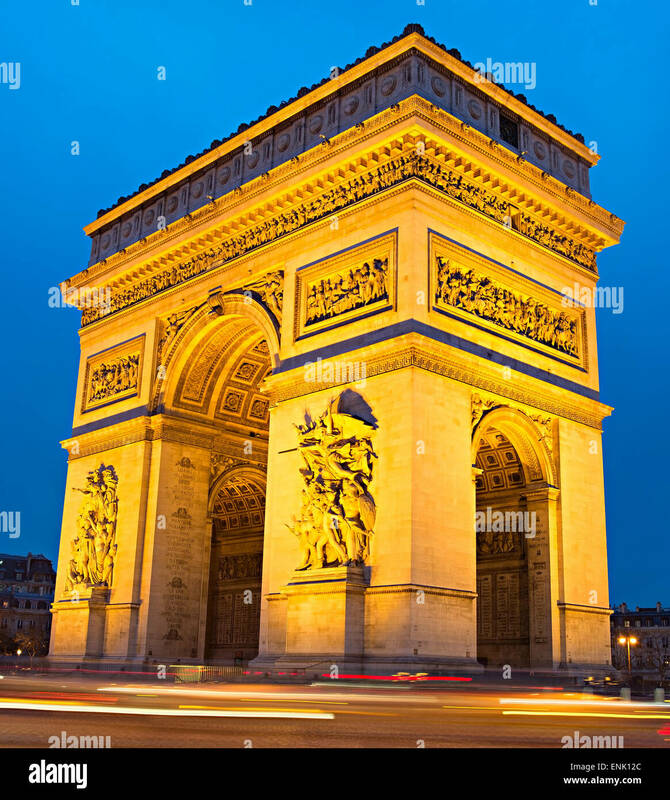 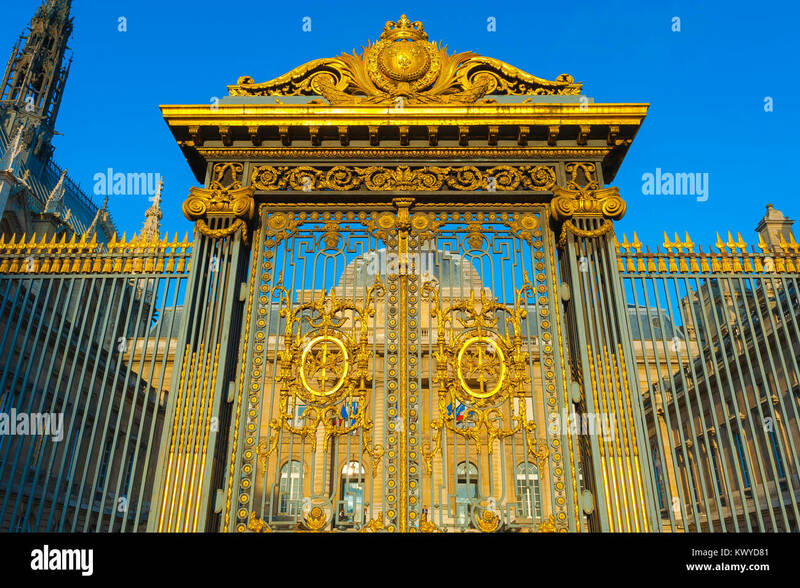 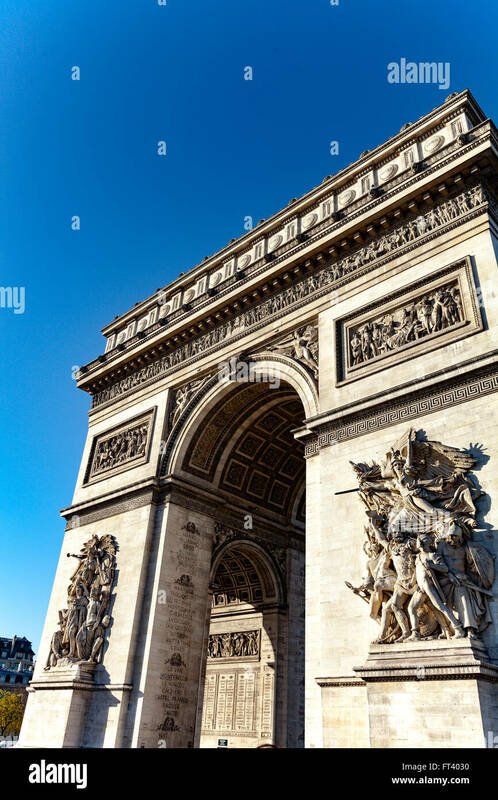 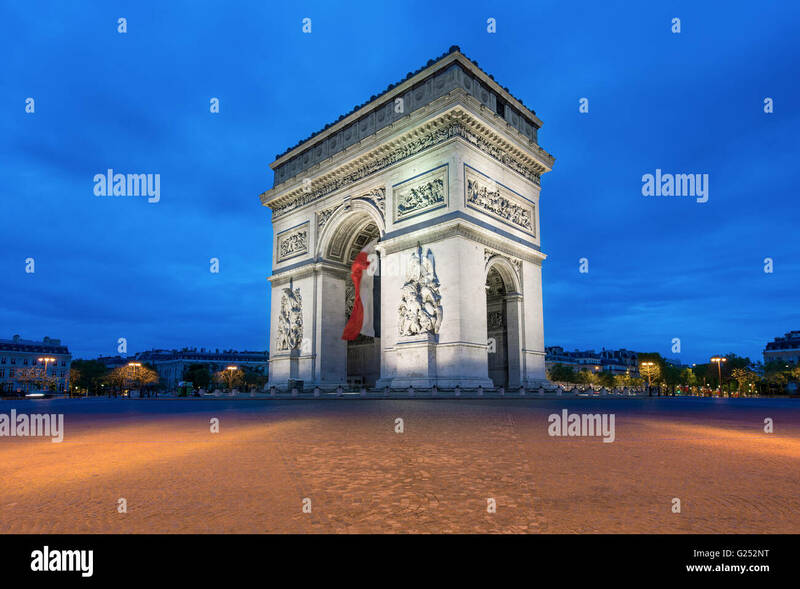 The Triumphal Arch on Place Charles de Gaulle in Paris, France. 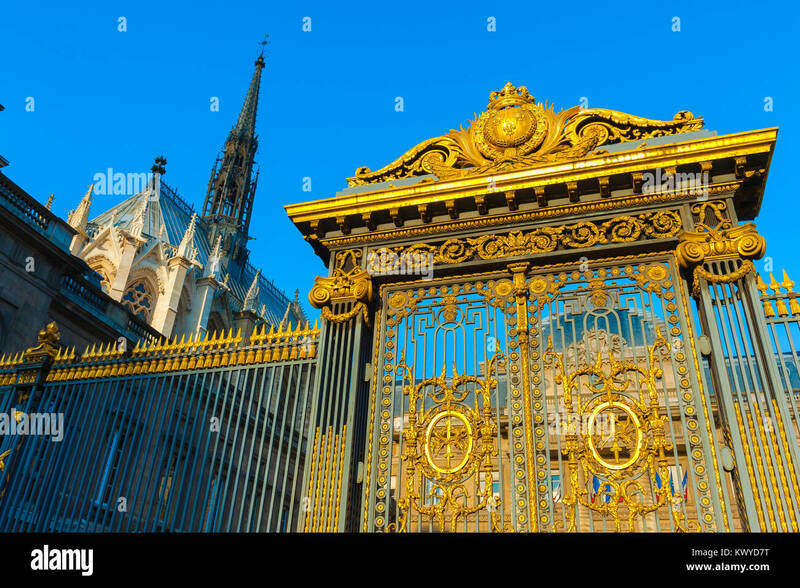 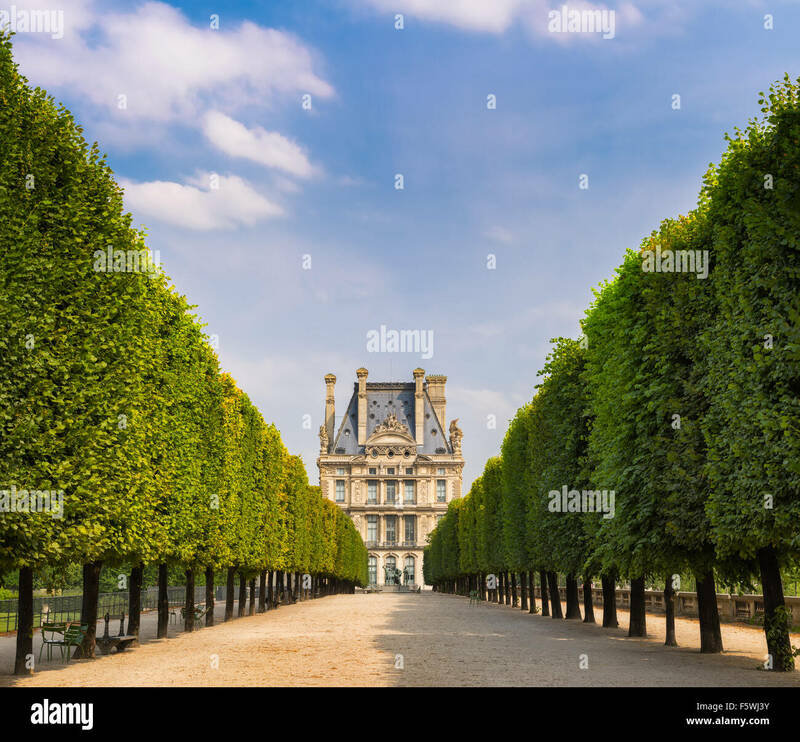 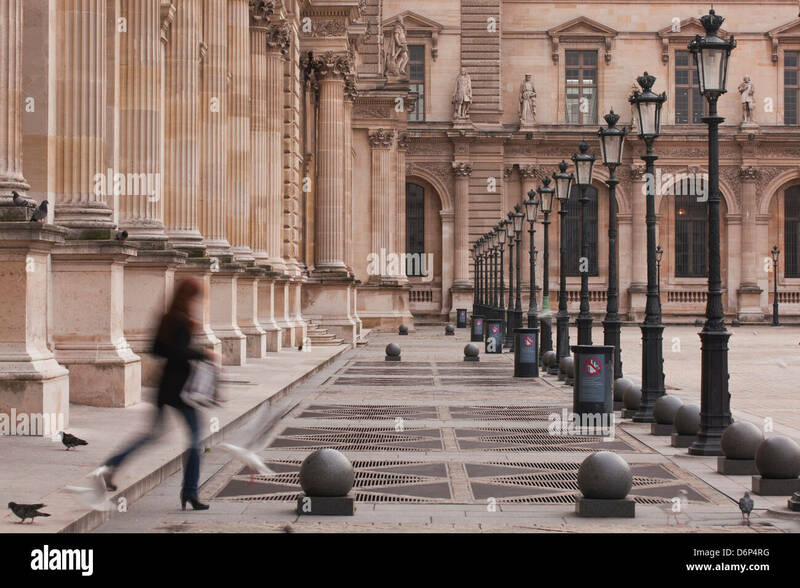 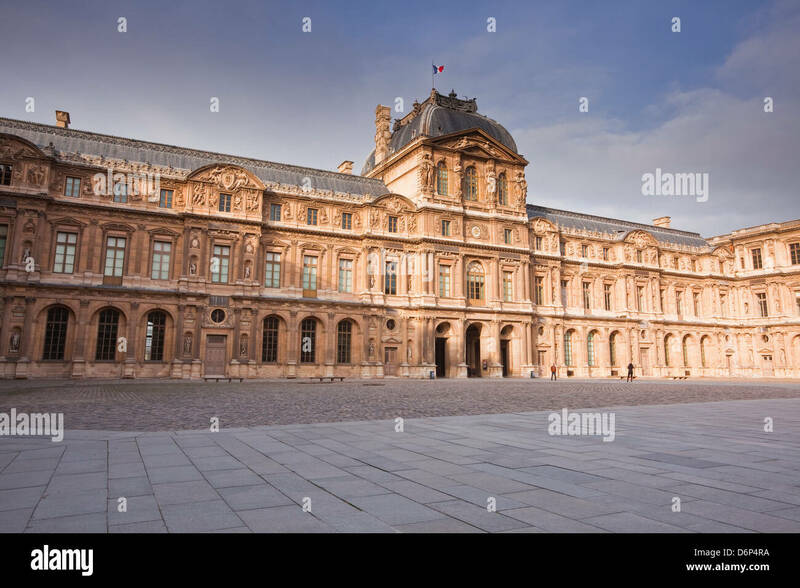 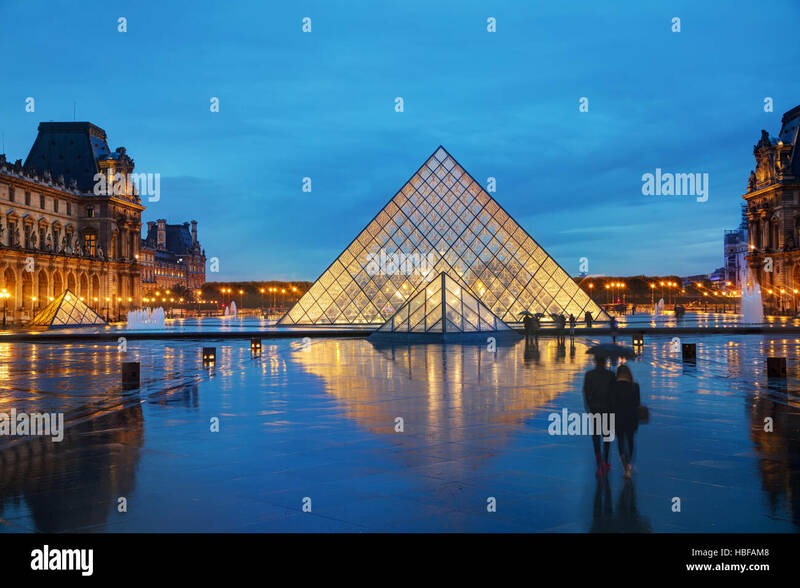 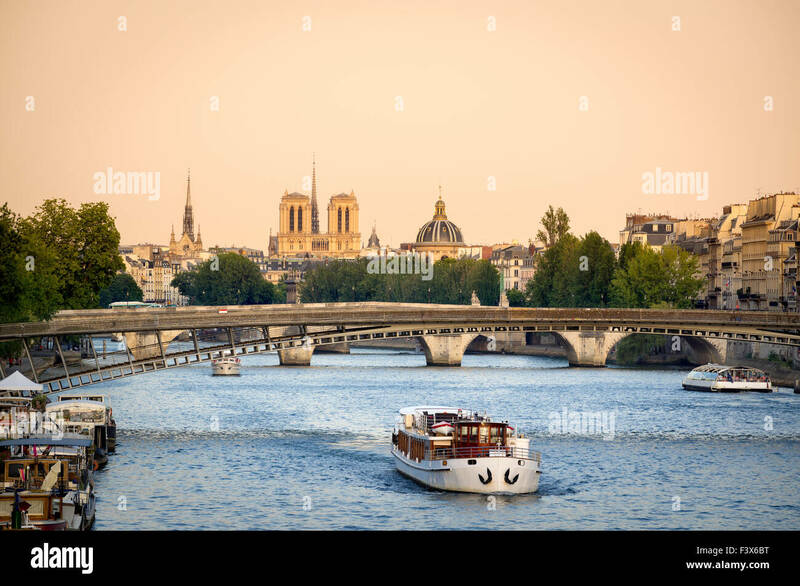 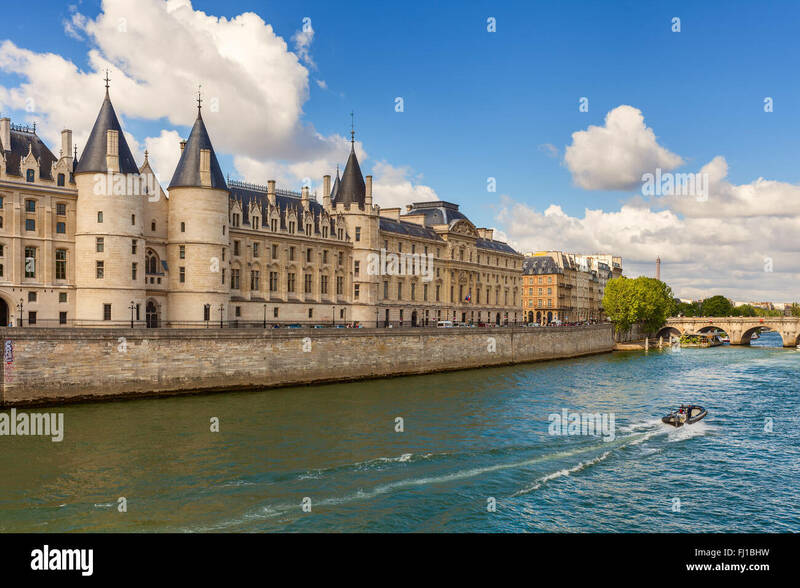 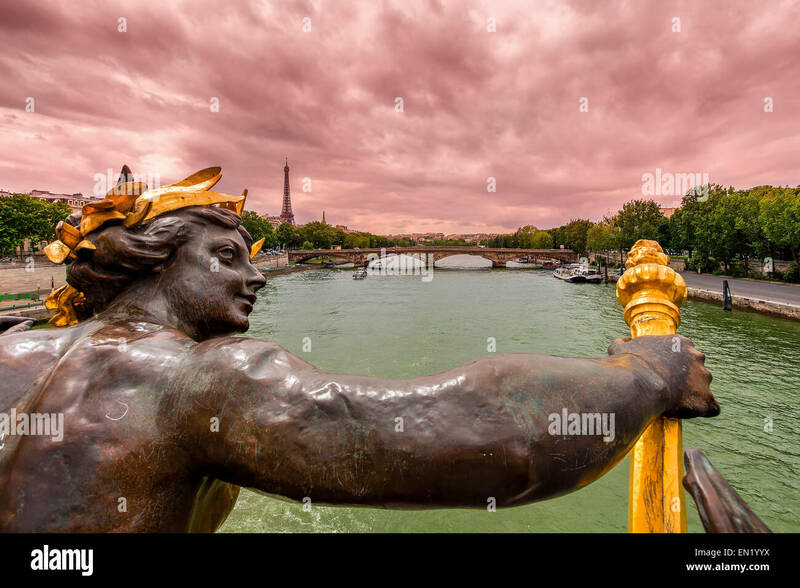 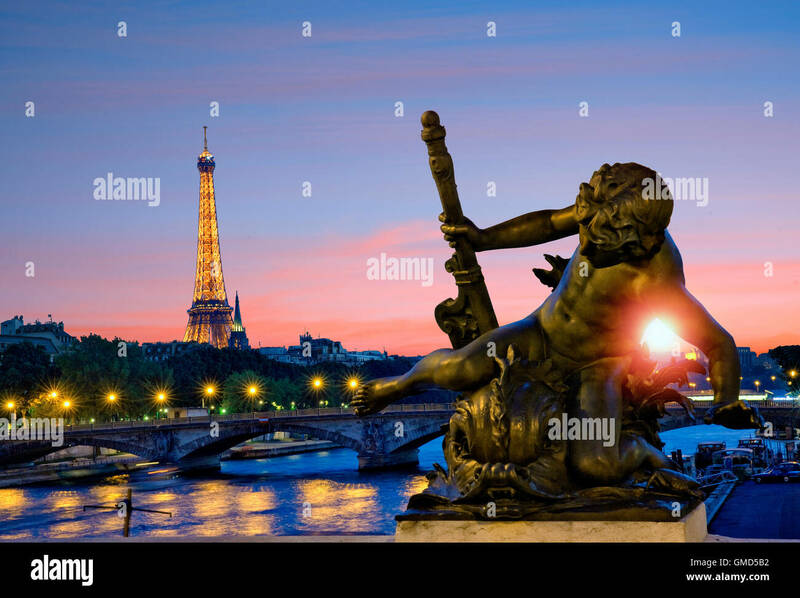 PARIS - OCTOBER 9: D'Orsay museum building on October 9, 2014 in Paris, France. 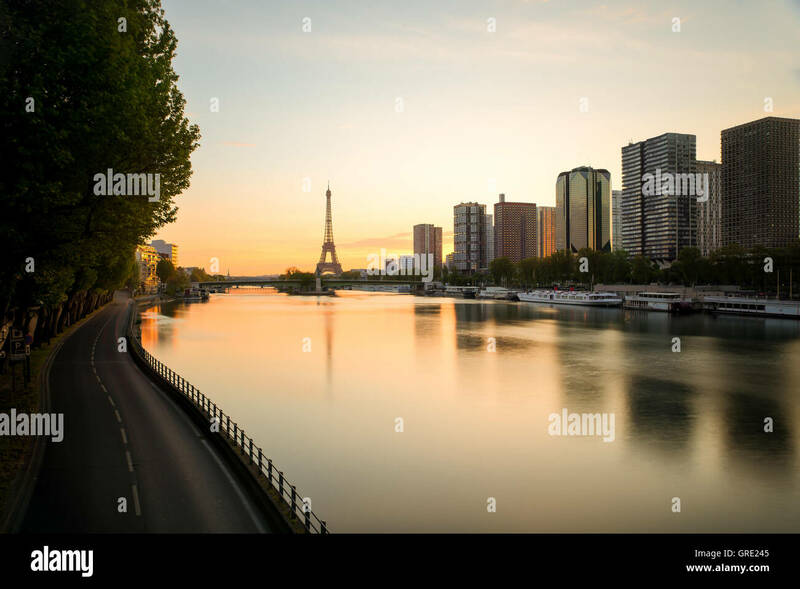 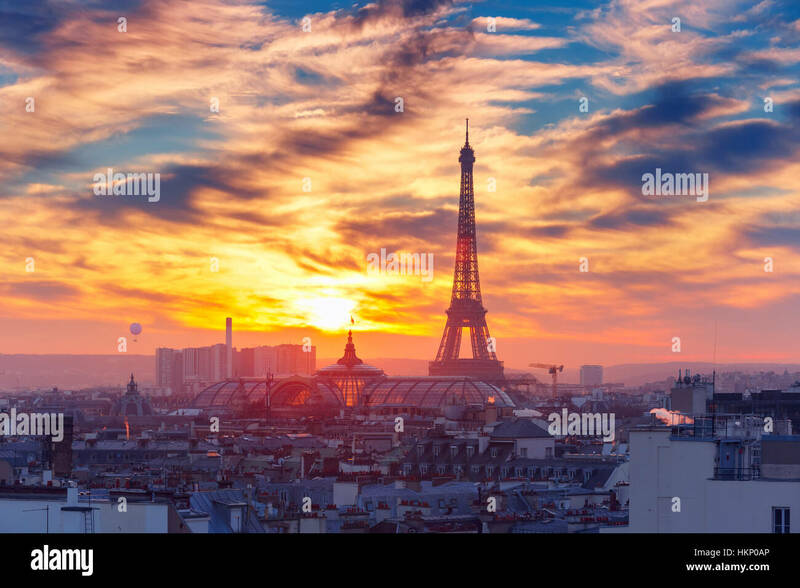 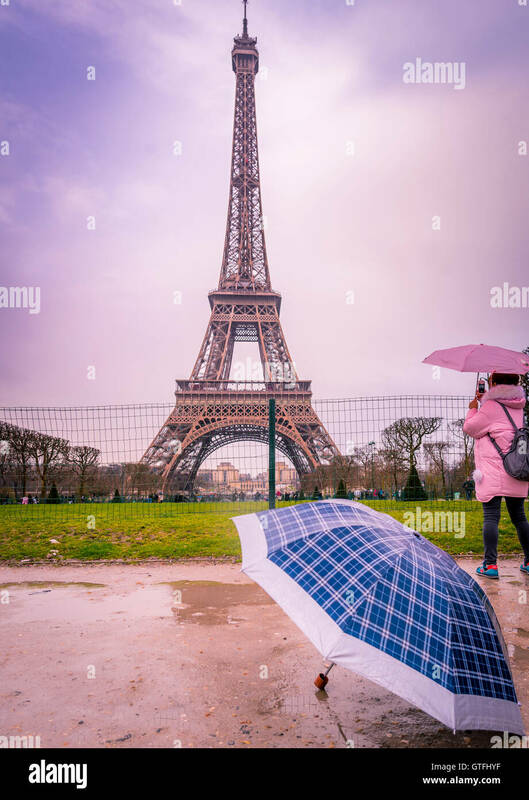 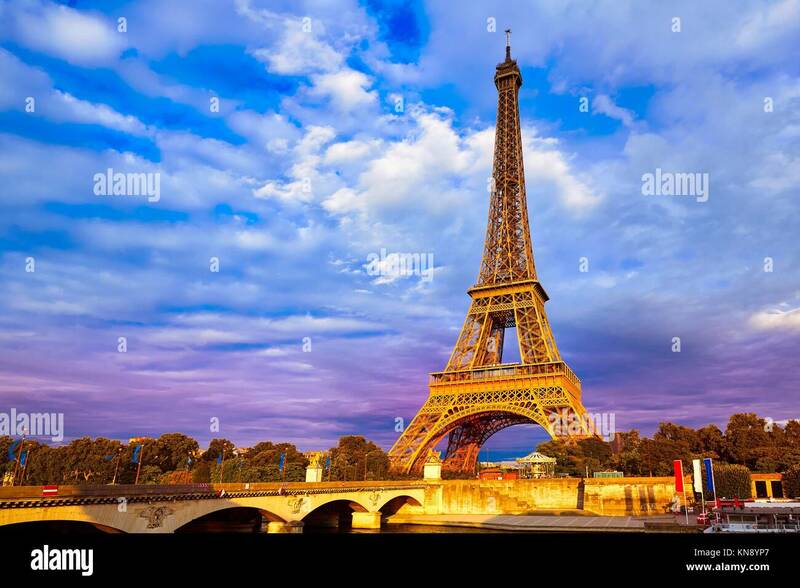 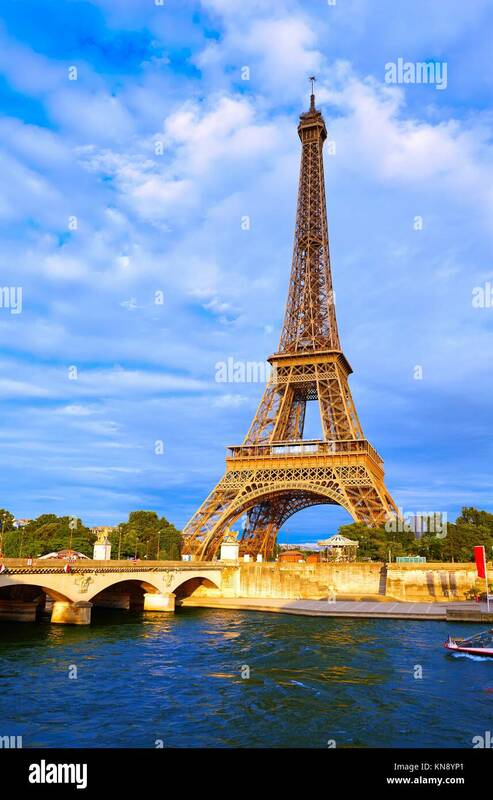 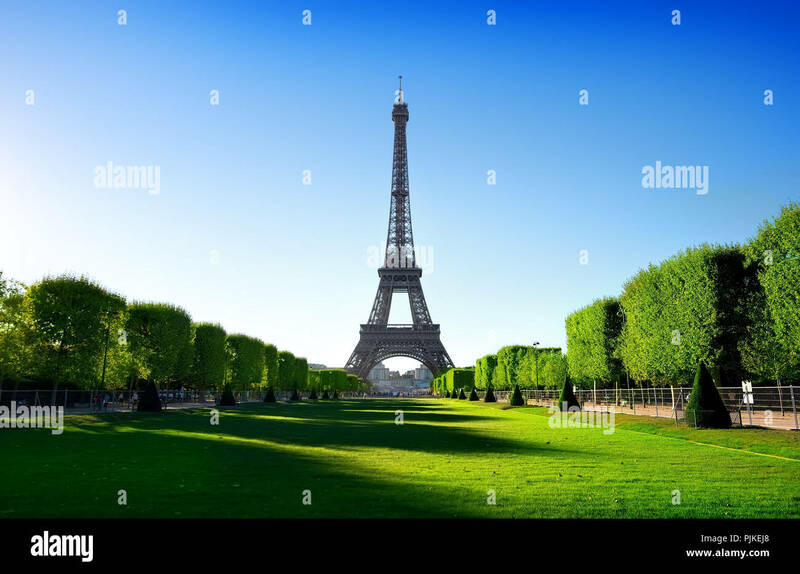 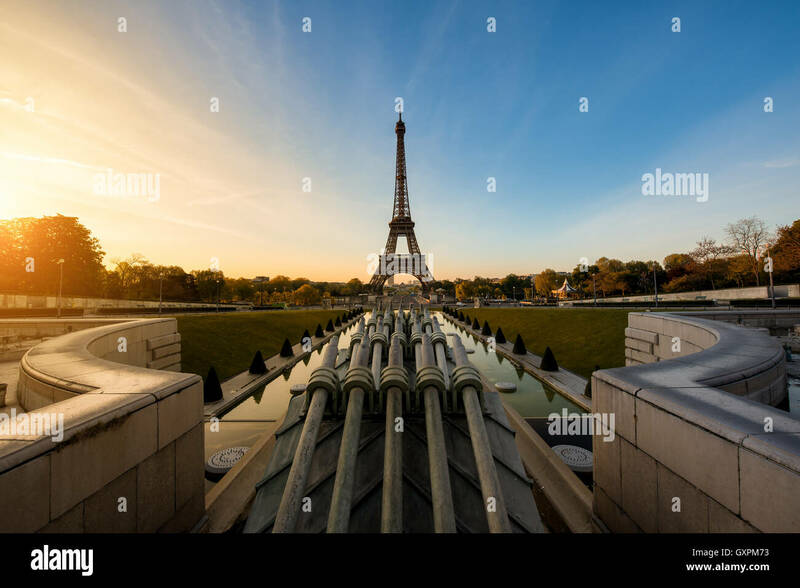 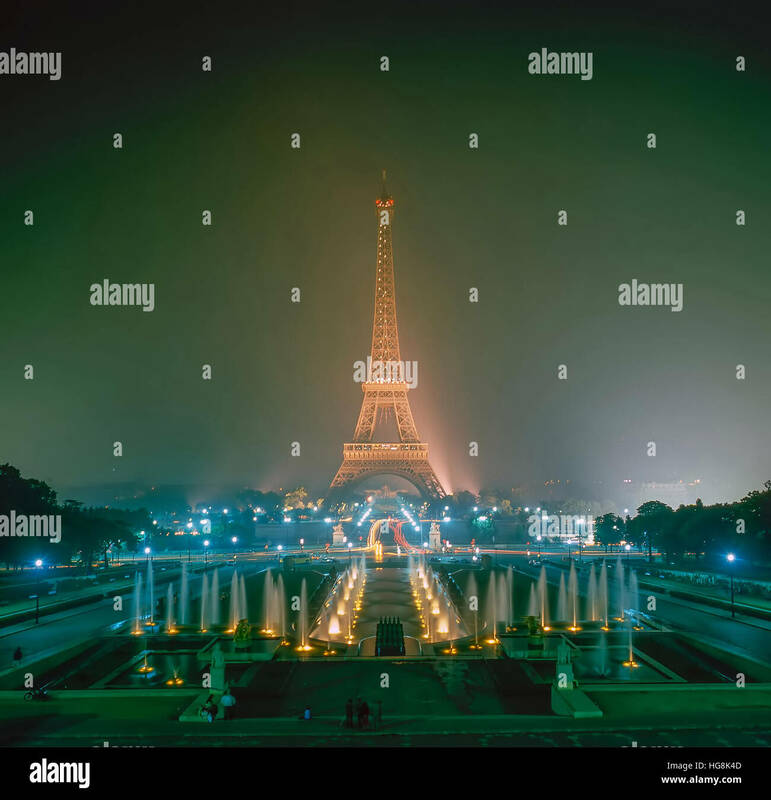 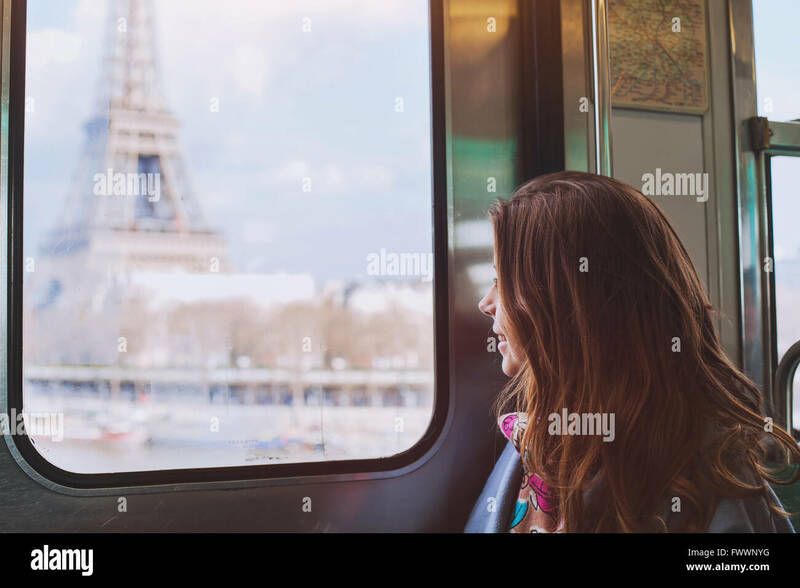 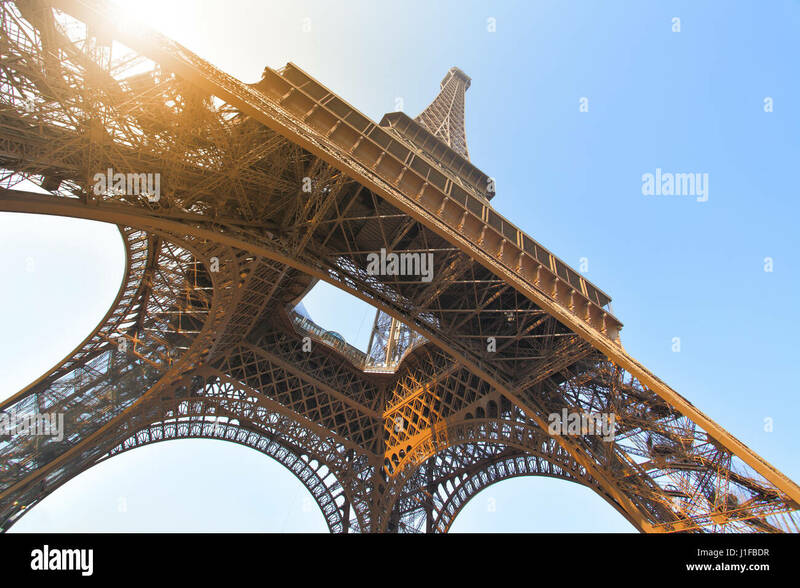 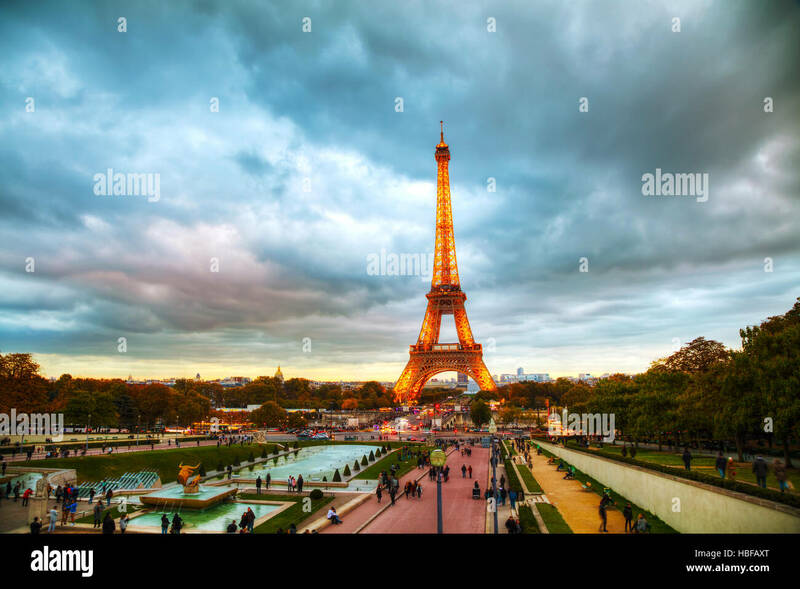 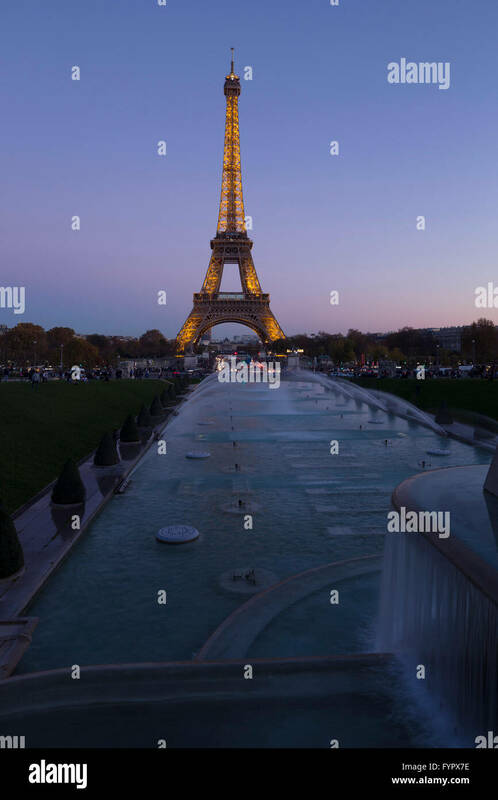 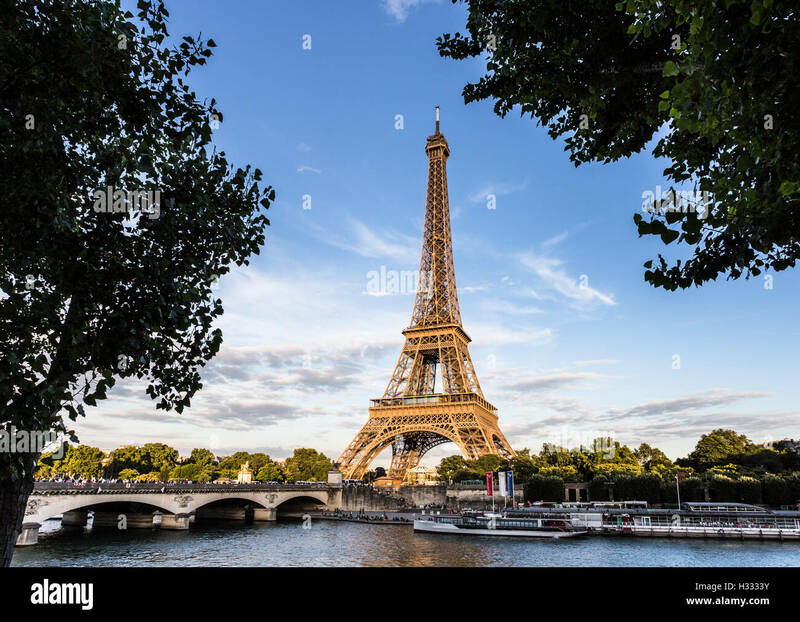 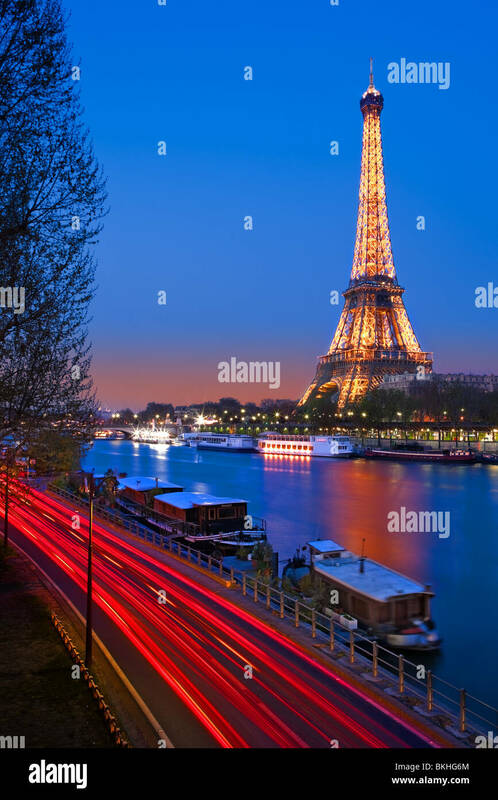 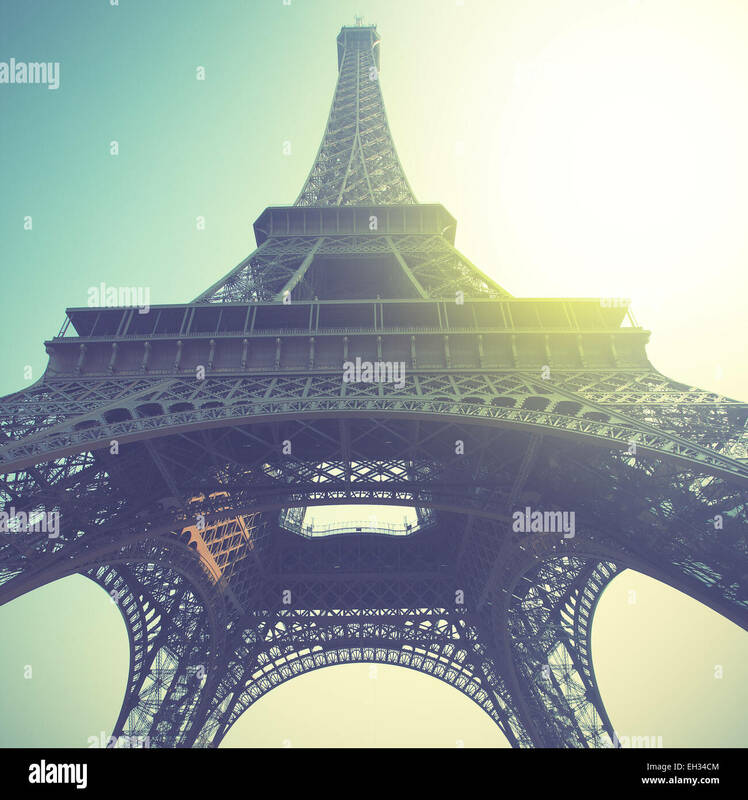 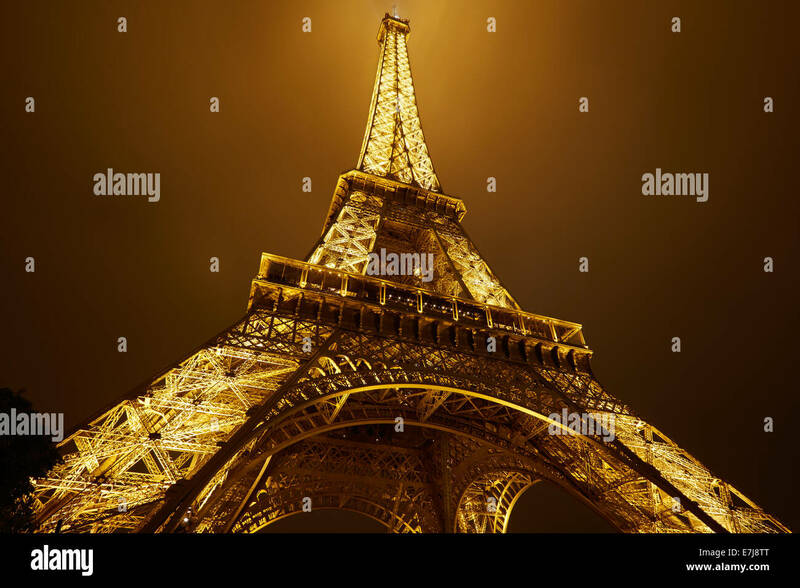 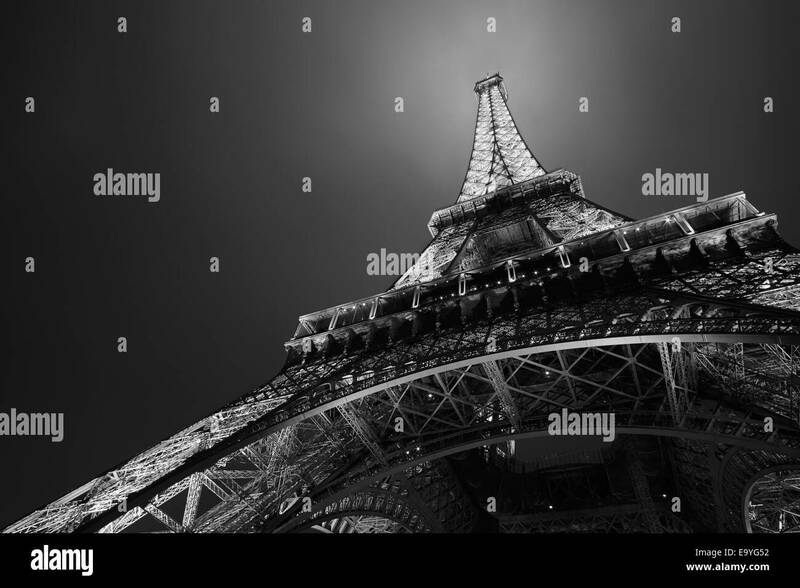 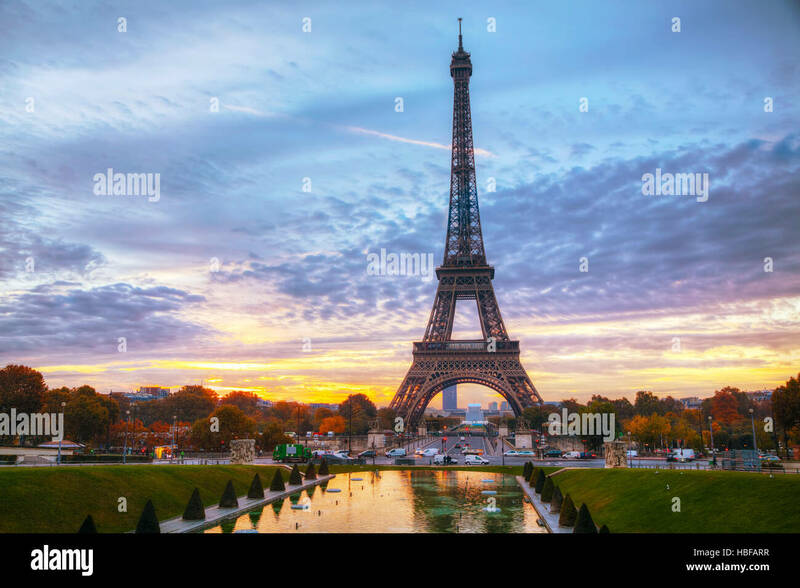 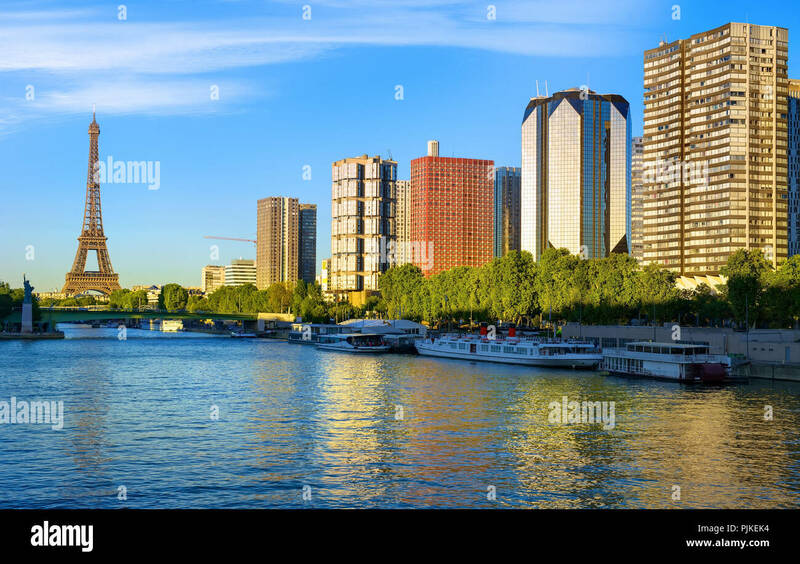 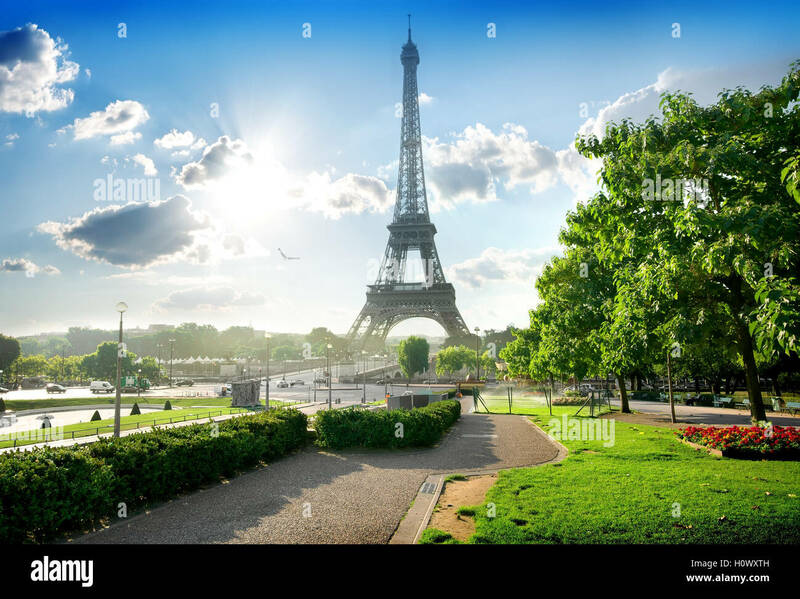 PARIS - NOVEMBER 5: Cityscape with the Eiffel tower and people on November 5, 2016 in Paris, France. 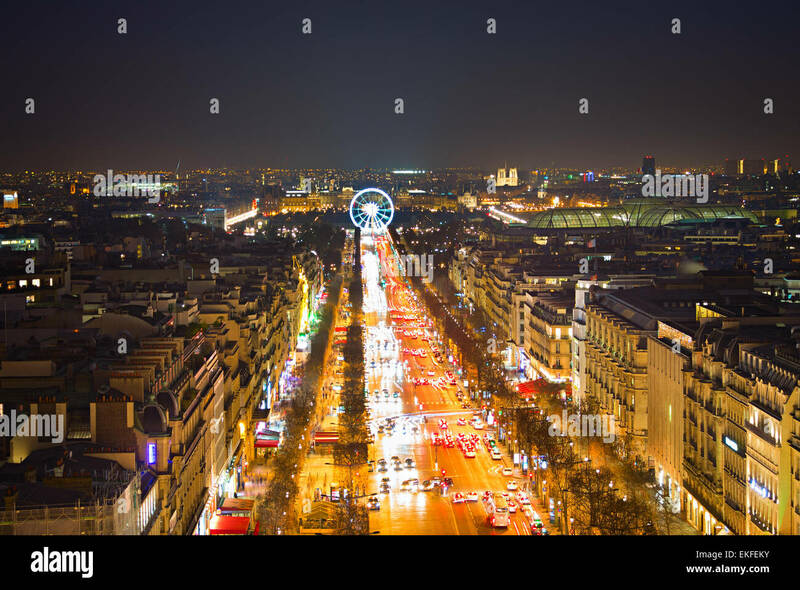 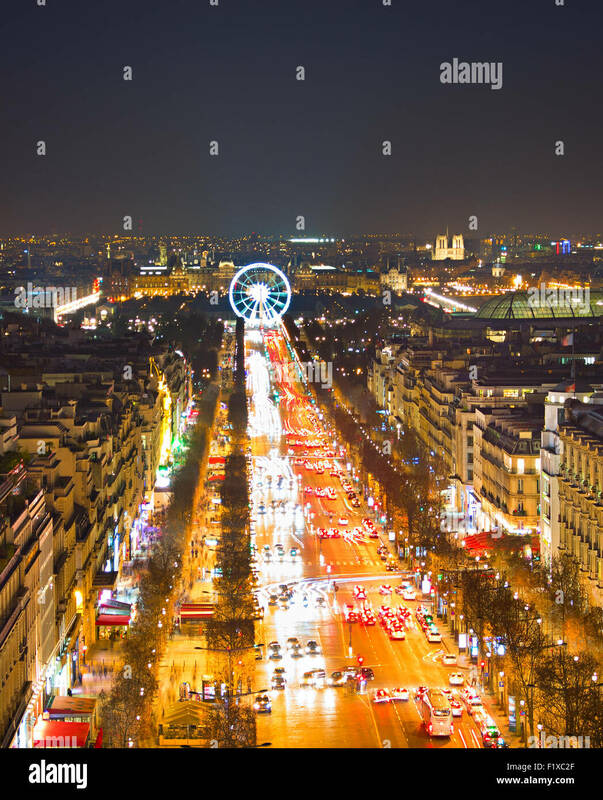 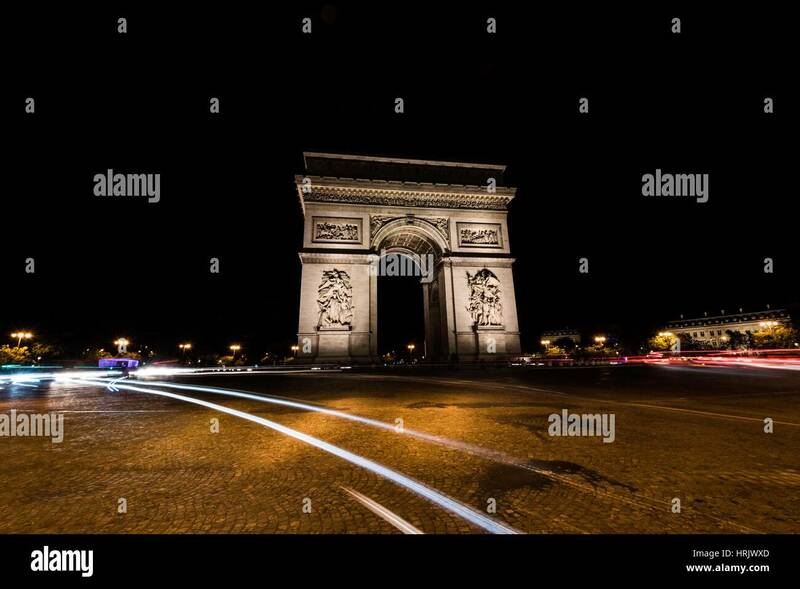 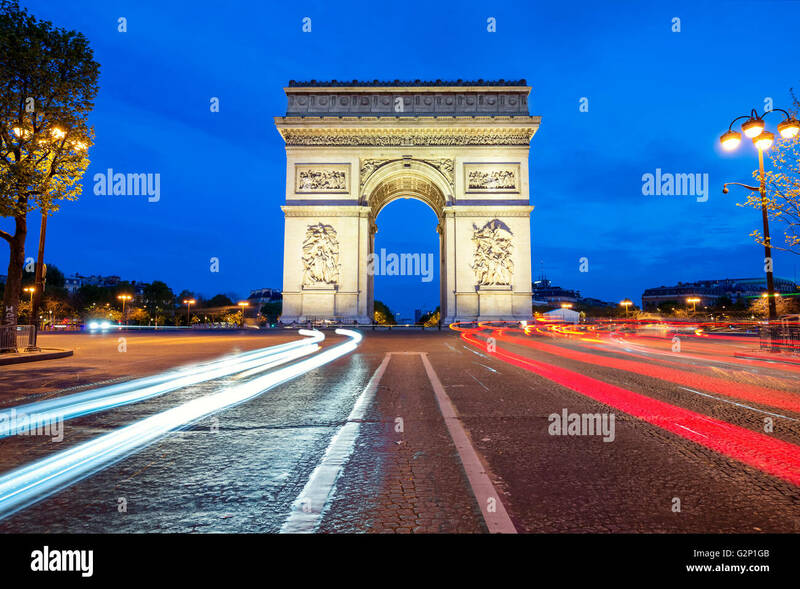 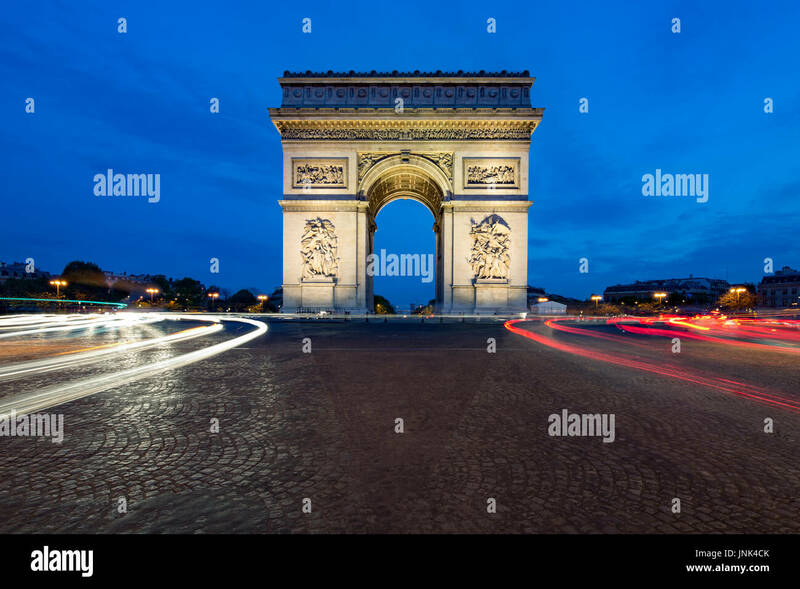 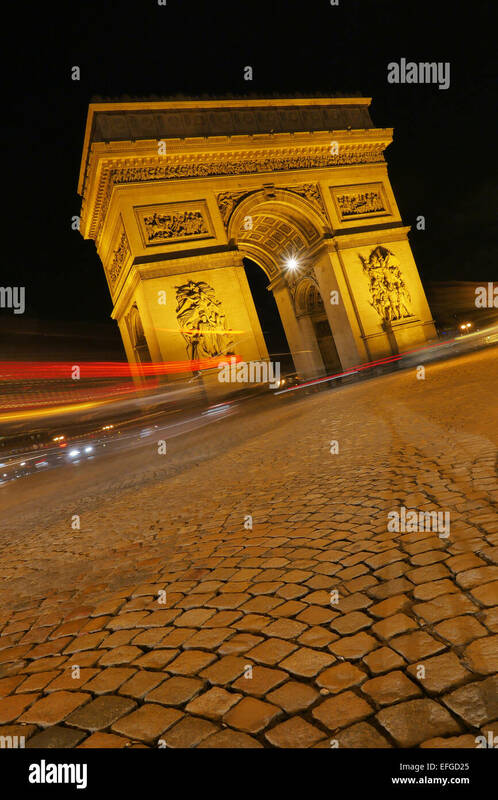 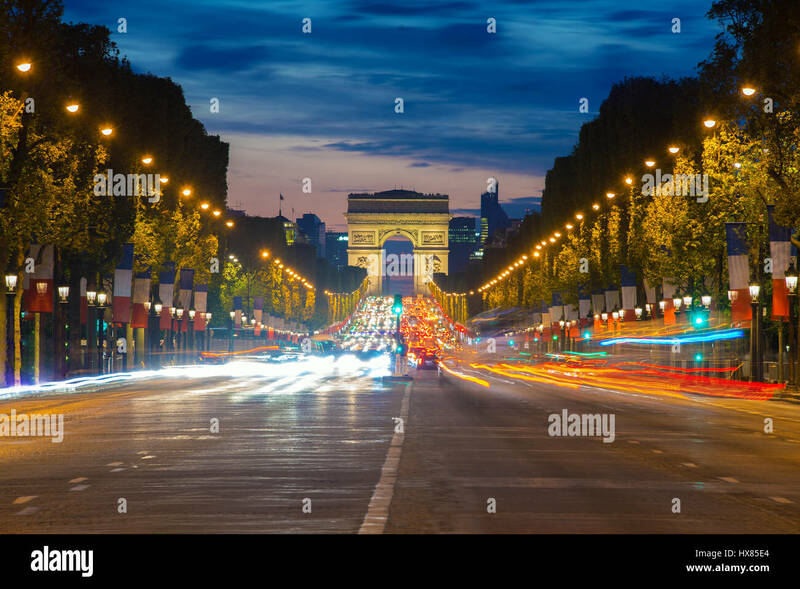 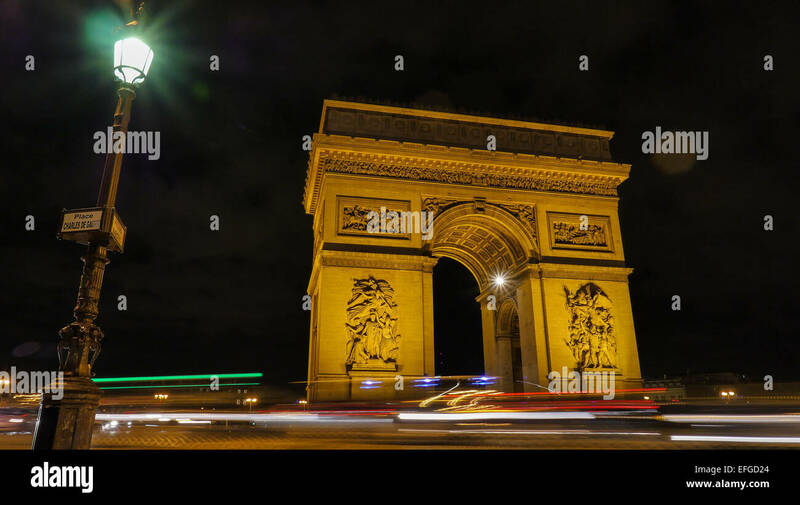 Night view of Paris traffic in Champs-Elysees street and the Arc de Triomphe in Paris, France. 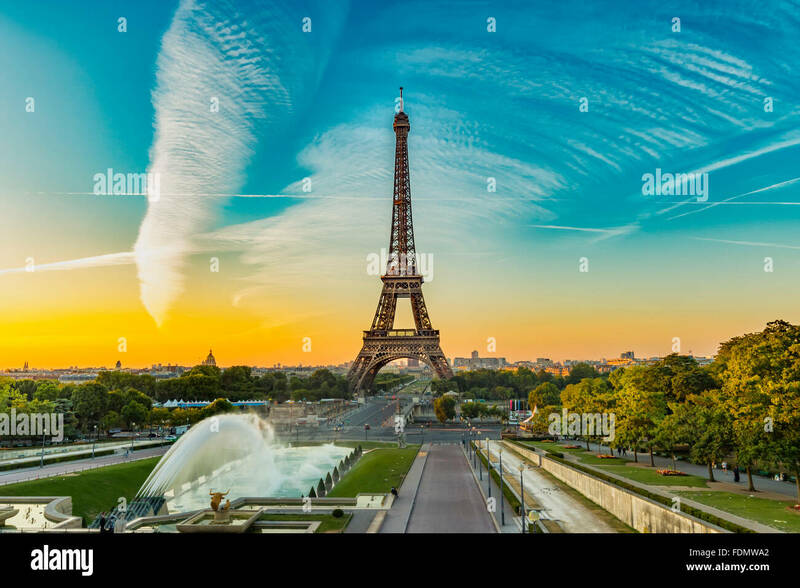 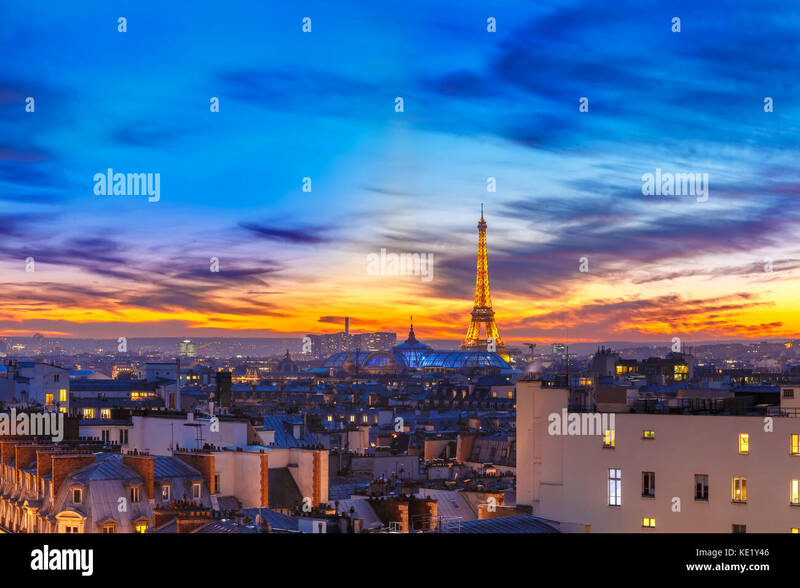 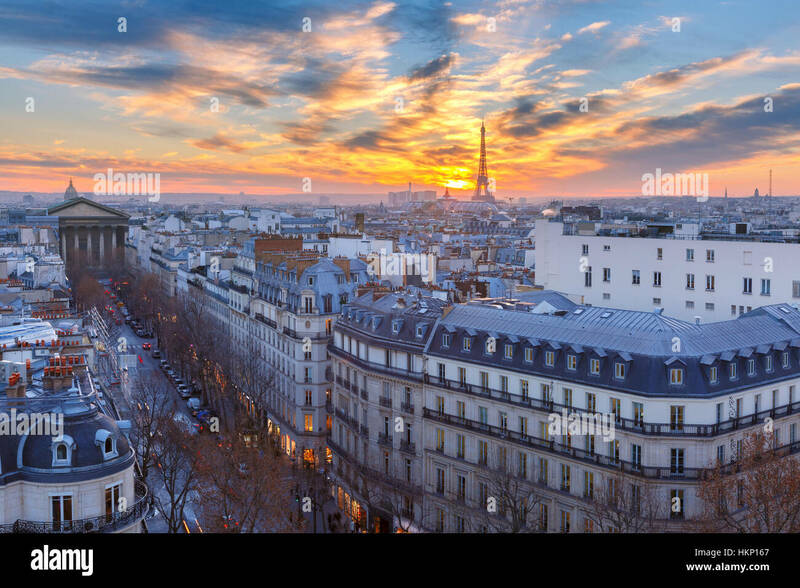 PARIS - NOVEMBER 1: Cityscape with the Eiffel tower aerial view on November 1, 2016 in Paris, France. 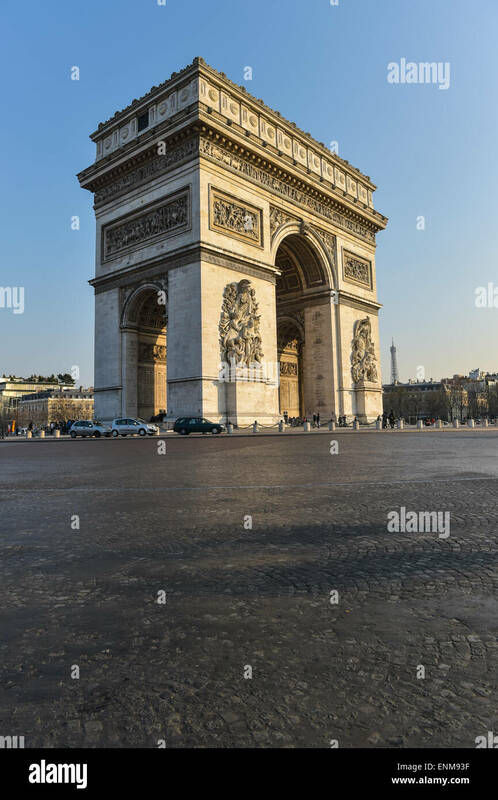 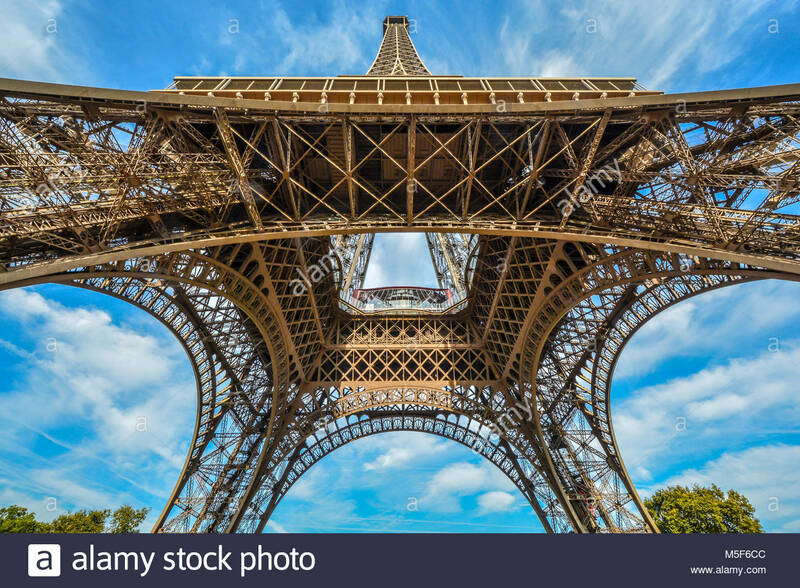 Arc de triumph, the famous monument in Paris France. 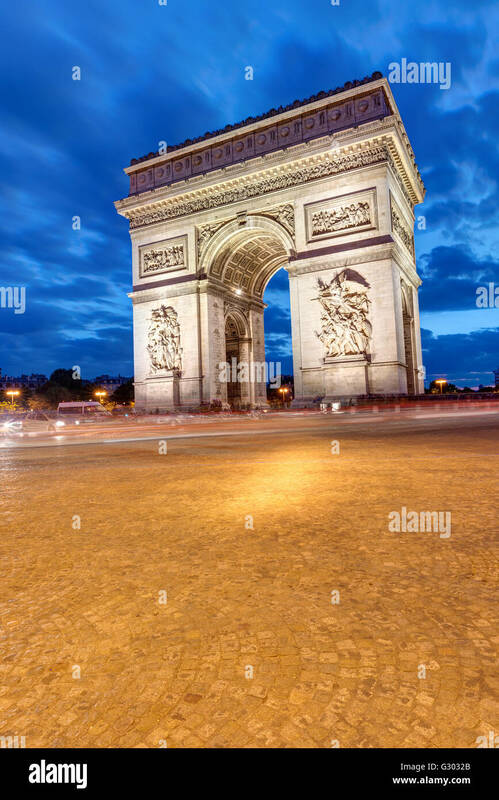 Paris street at night with the Arc de Triomphe in Paris, France. 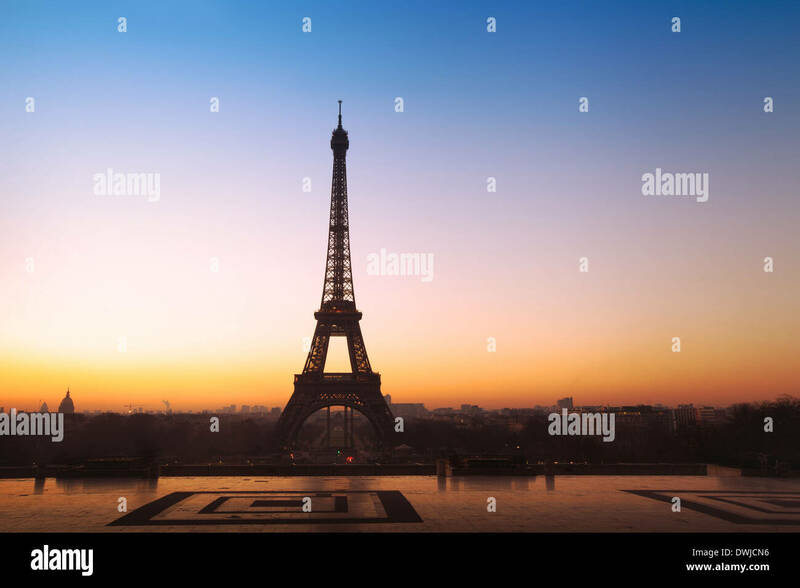 Eiffel Tower seen at sunrise from Esplanade du Trocadero in Paris. 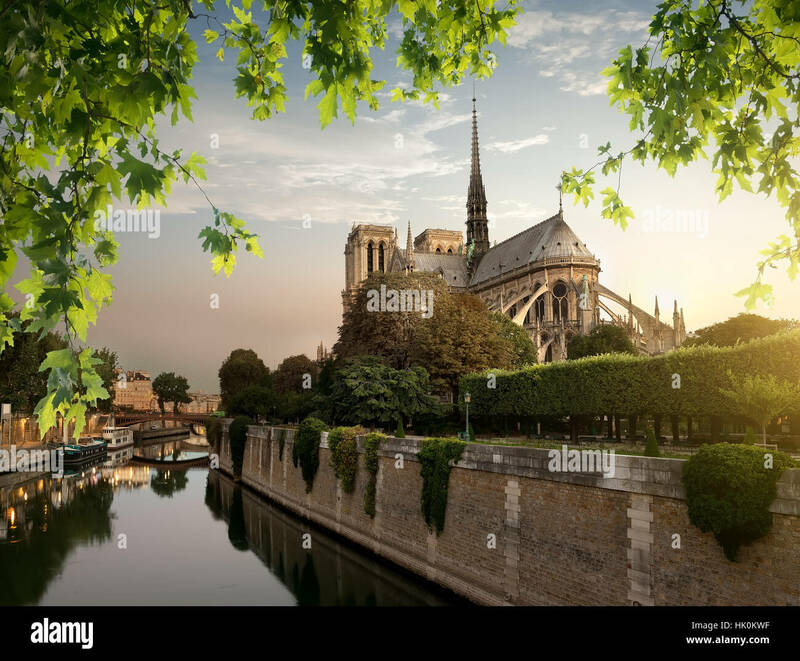 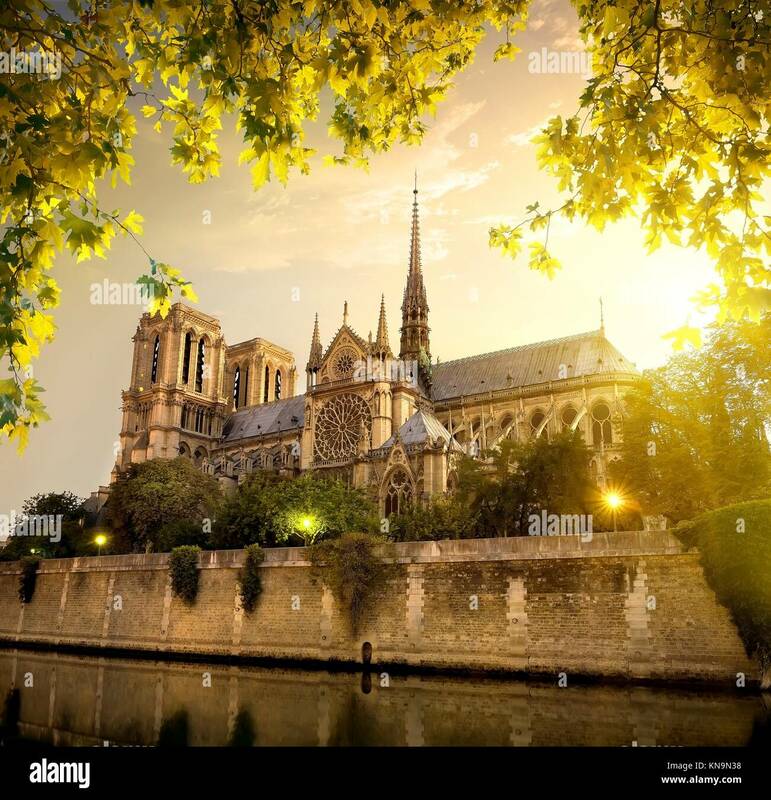 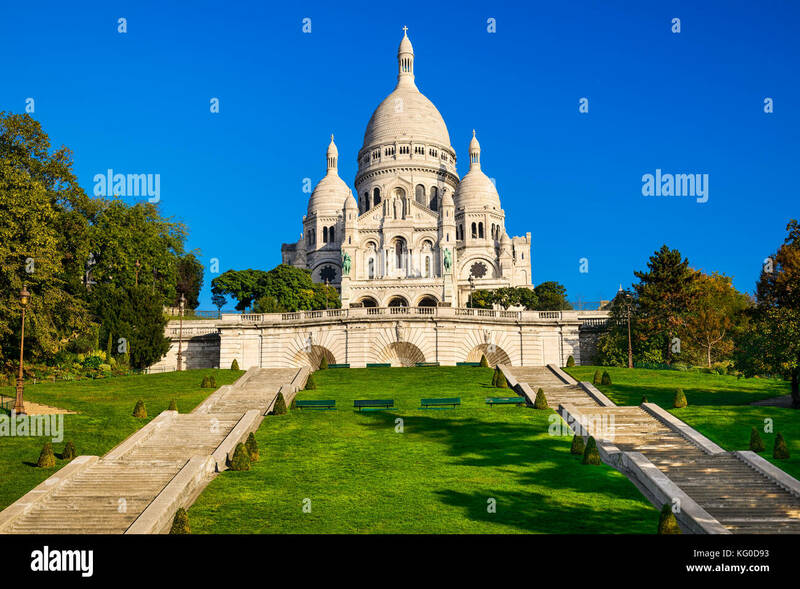 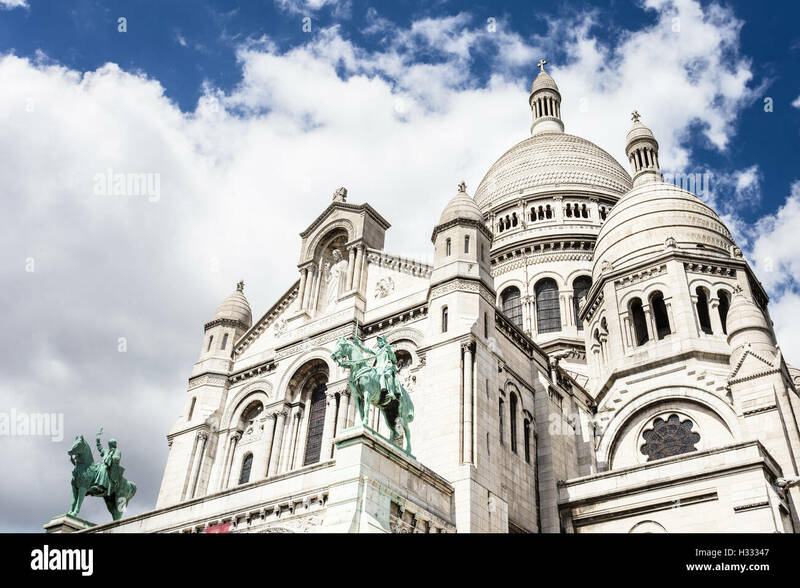 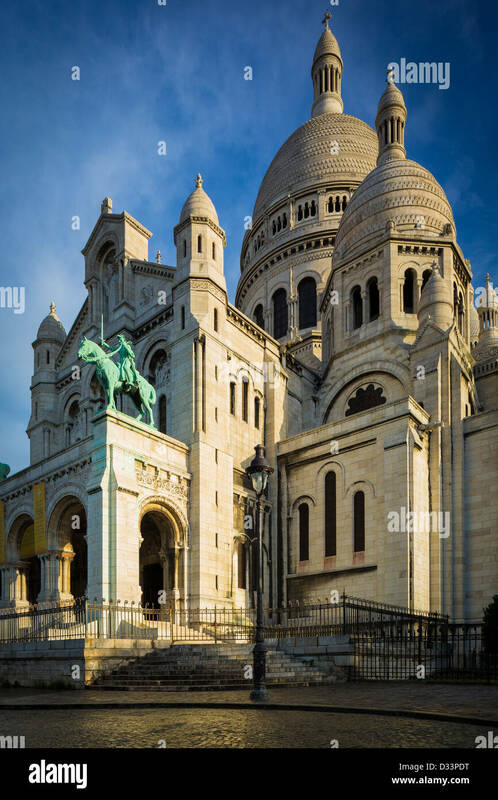 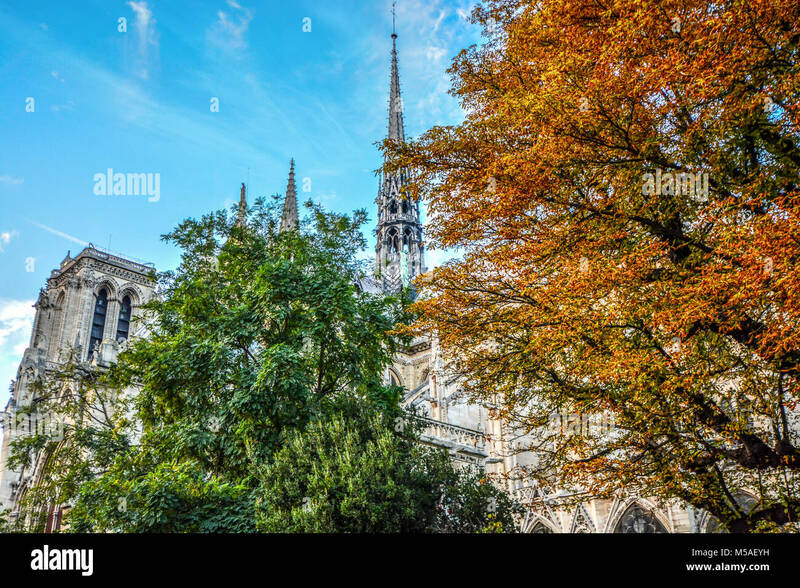 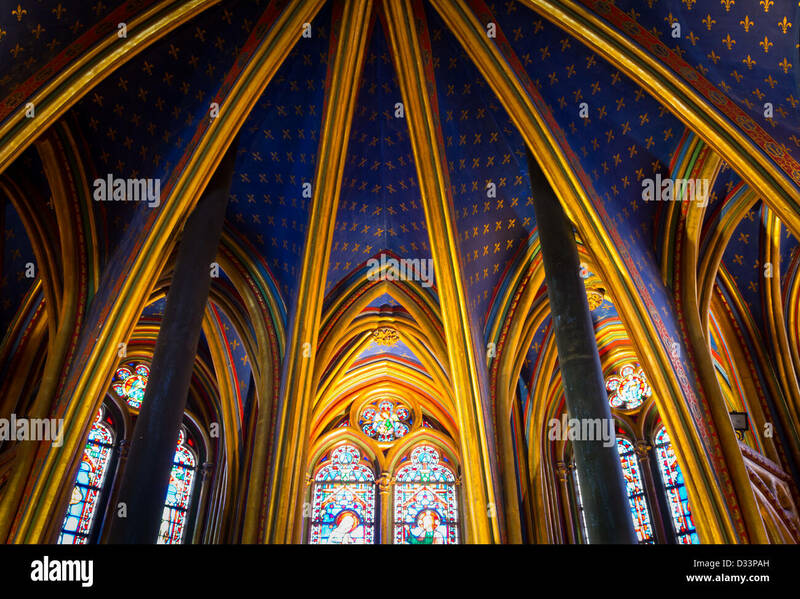 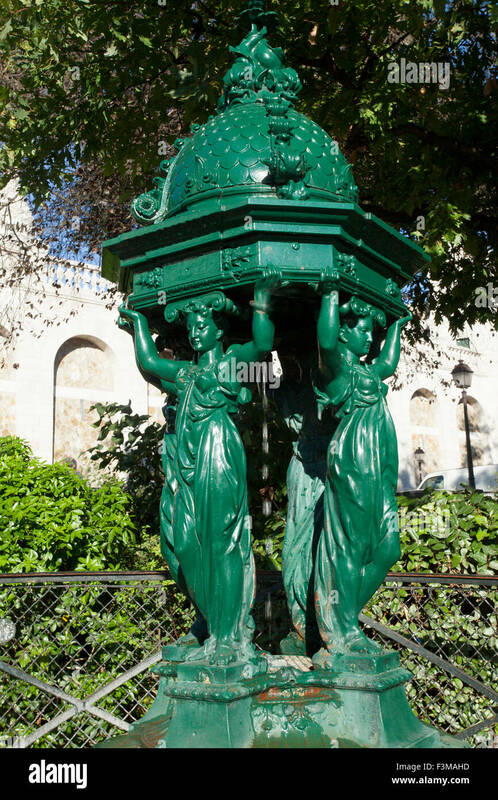 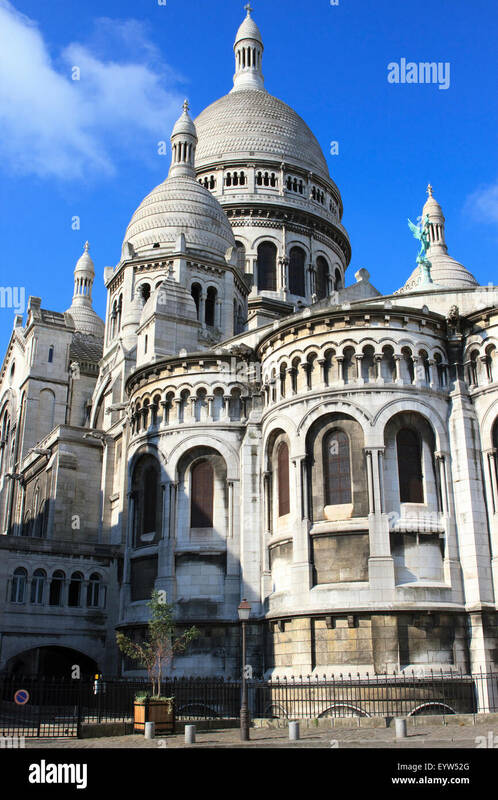 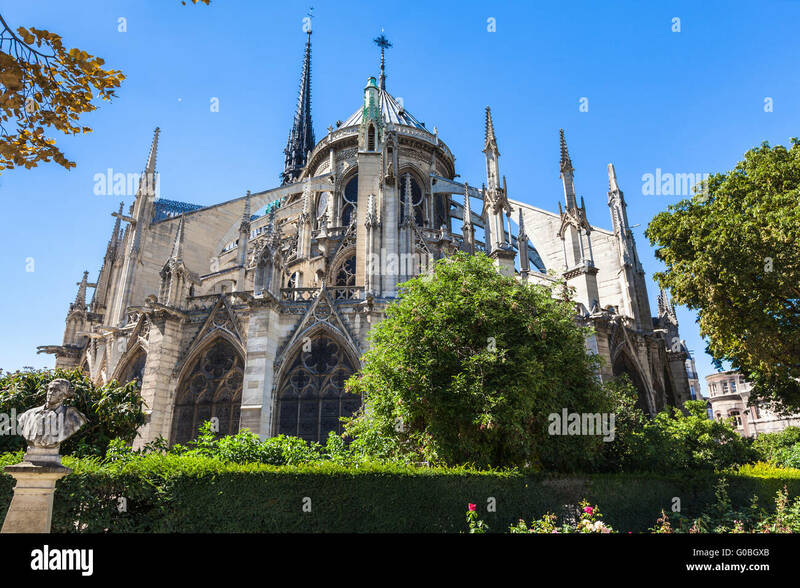 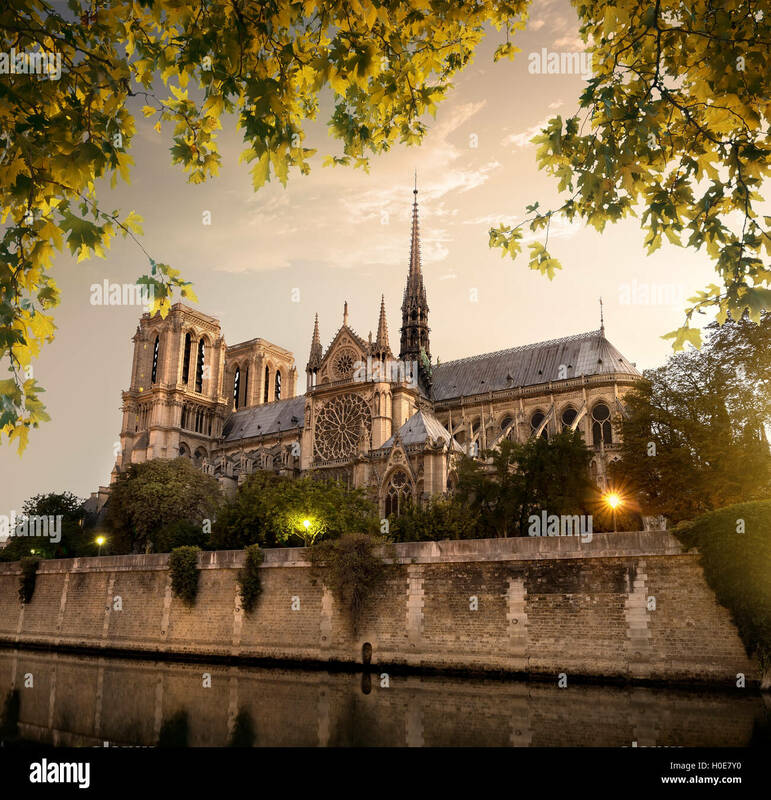 The Notre Dame is historic Catholic cathedral, one of the most visited monuments in Paris. 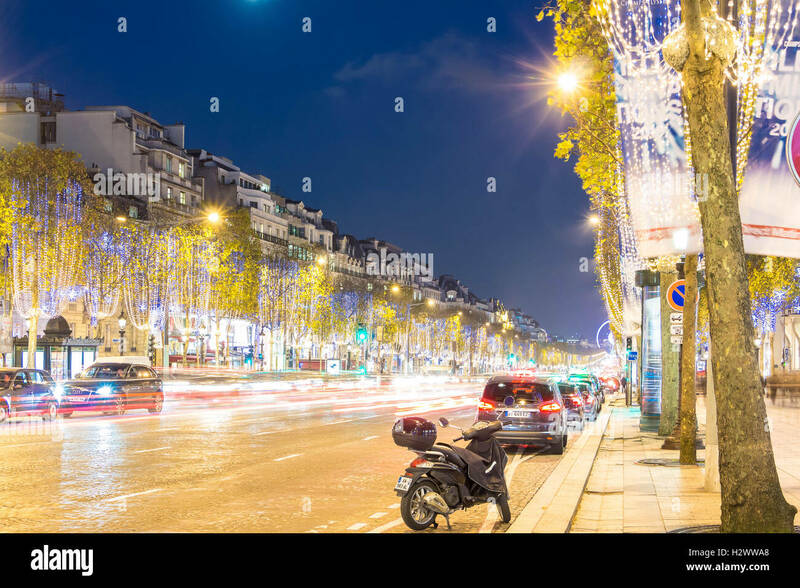 Paris; France-November 23, 2015 : The Christmas decoration on Champs Elysees avenue, blurred motion cars in Paris, France. 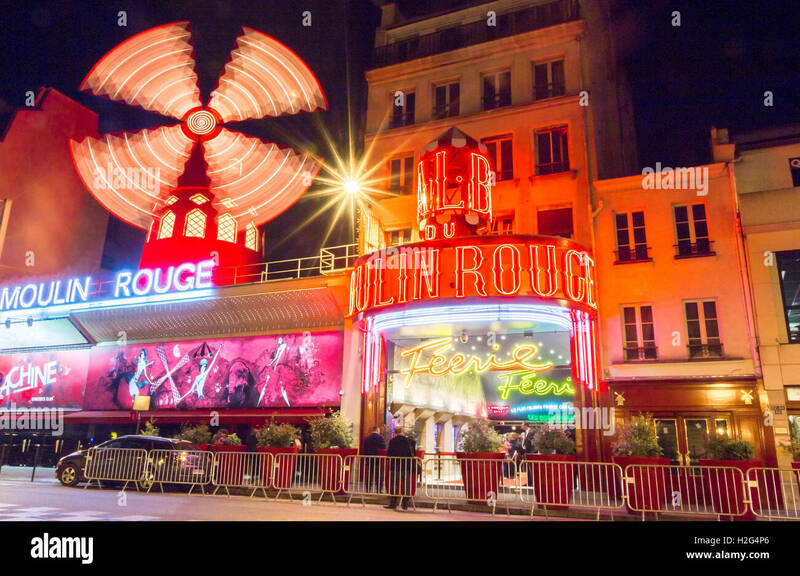 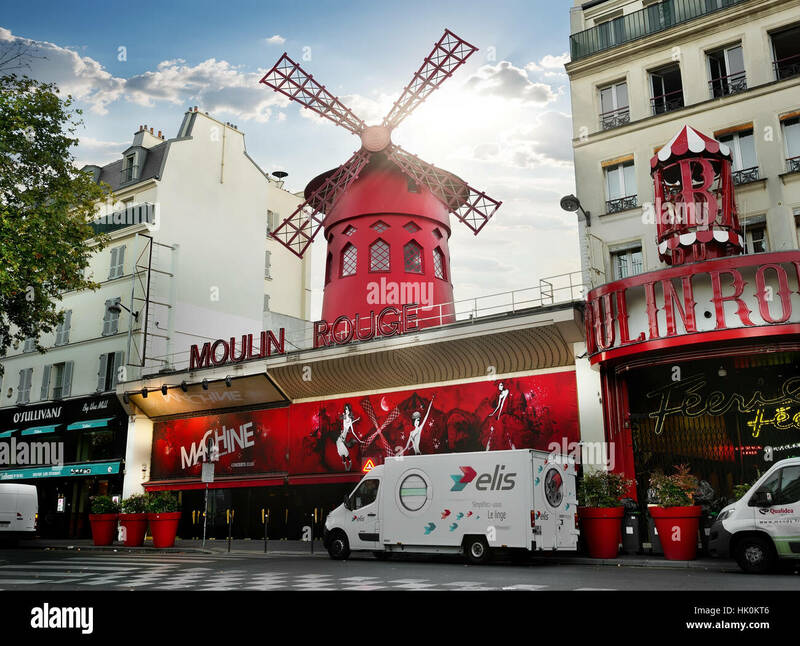 Paris, France-June 06, 2016 : The famous cabaret Moulin Rouge located in Montmartre quarter at Boulevard Clichy in Paris. 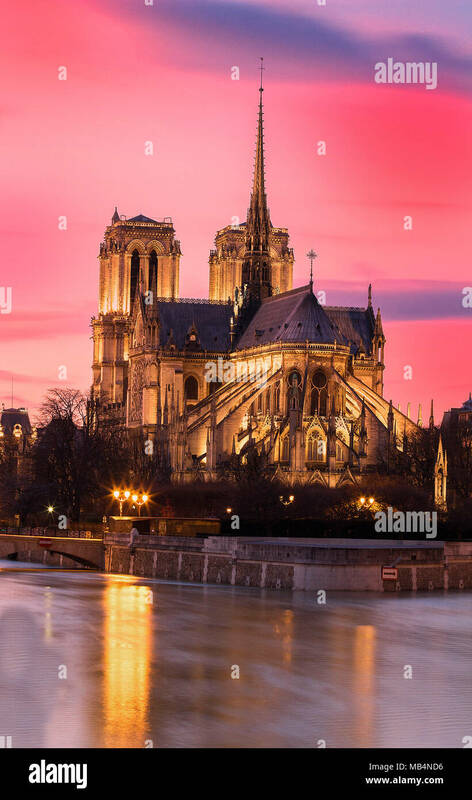 Notre Dame in Paris at sunset, France.